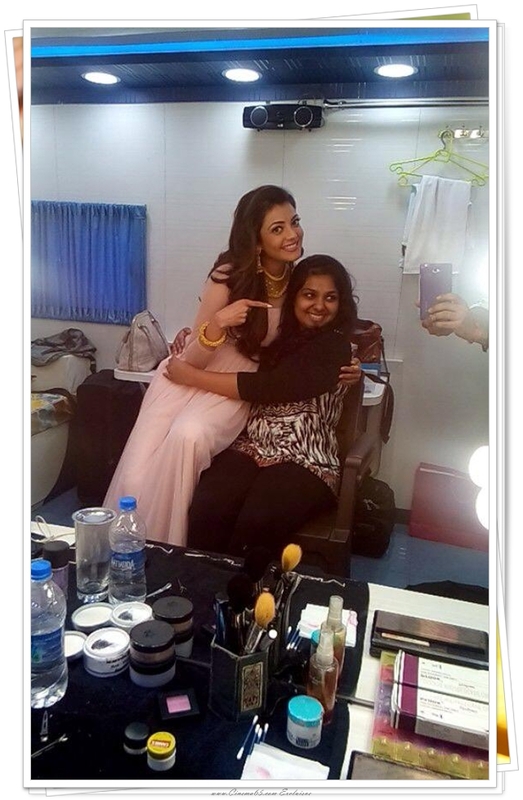 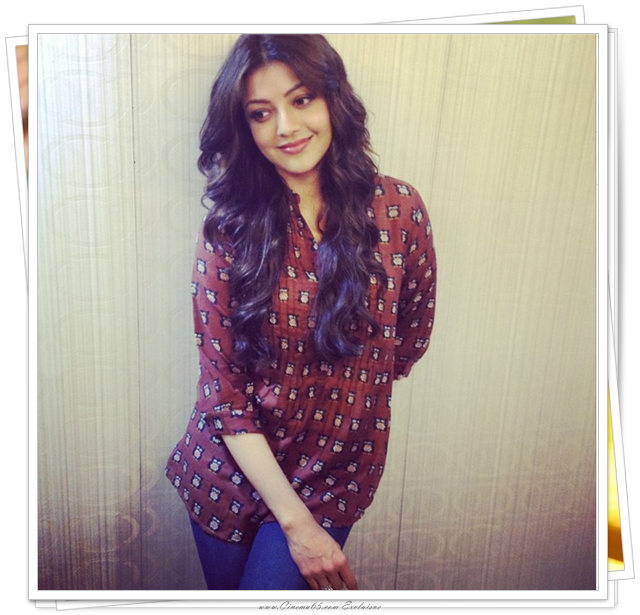 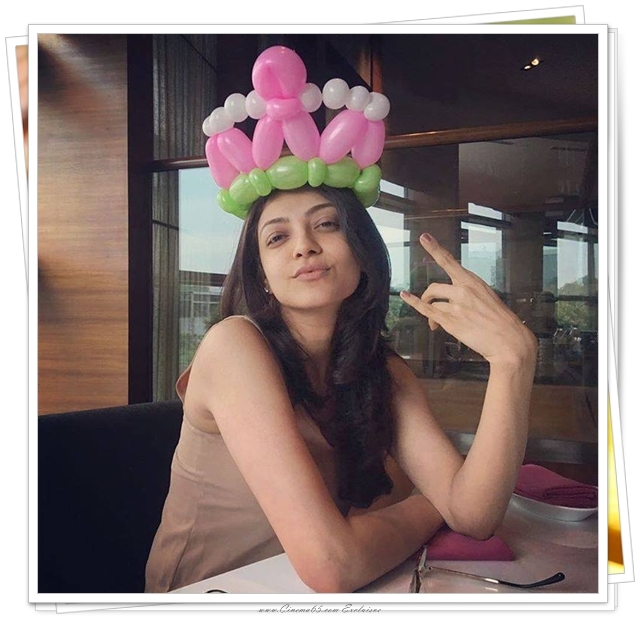 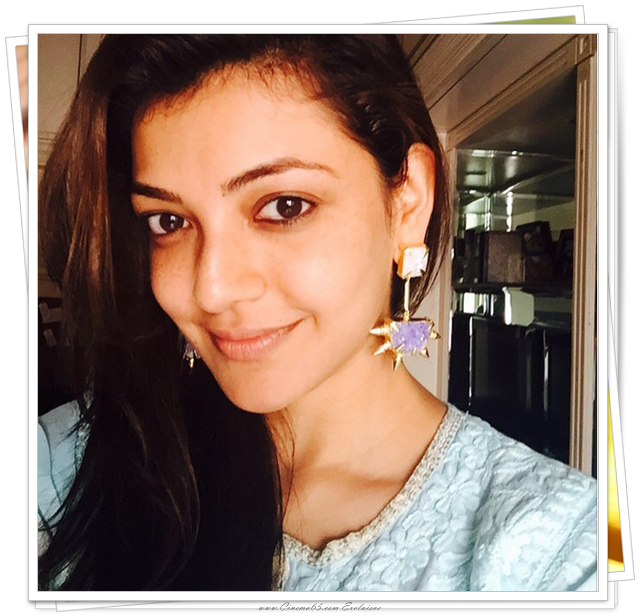 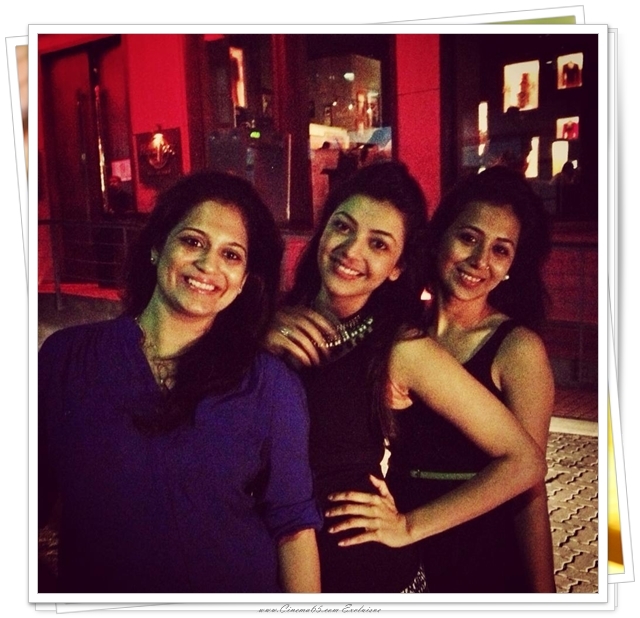 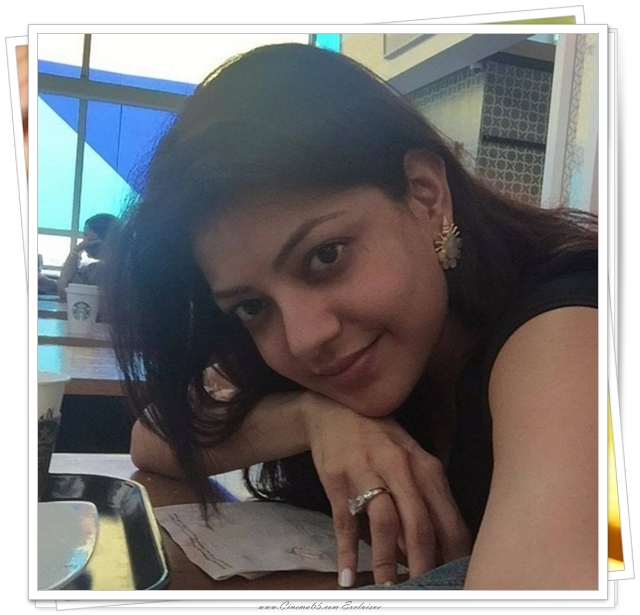 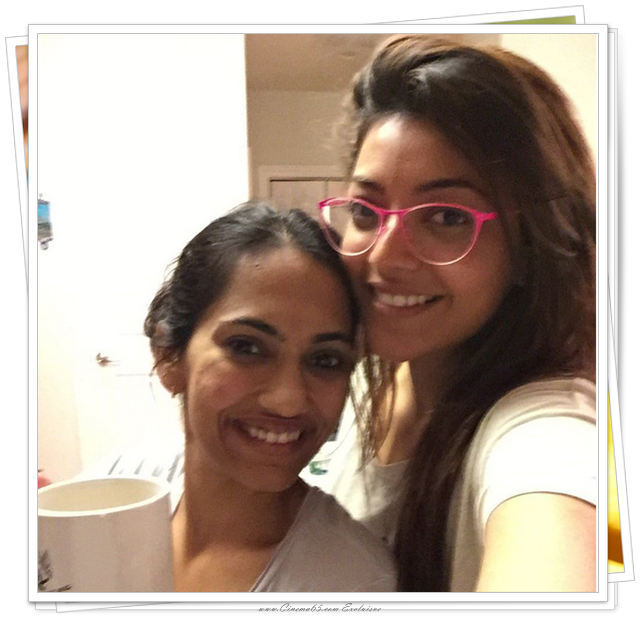 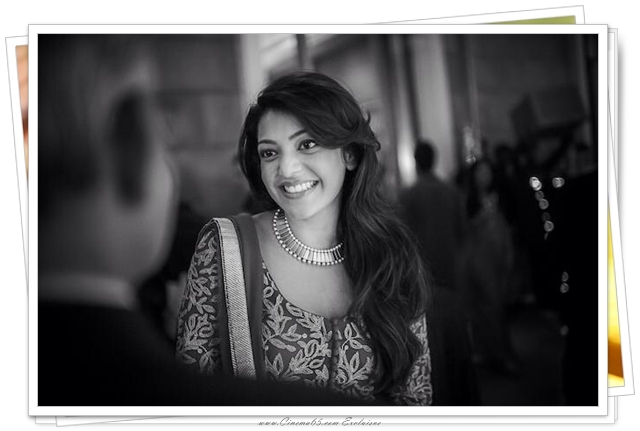 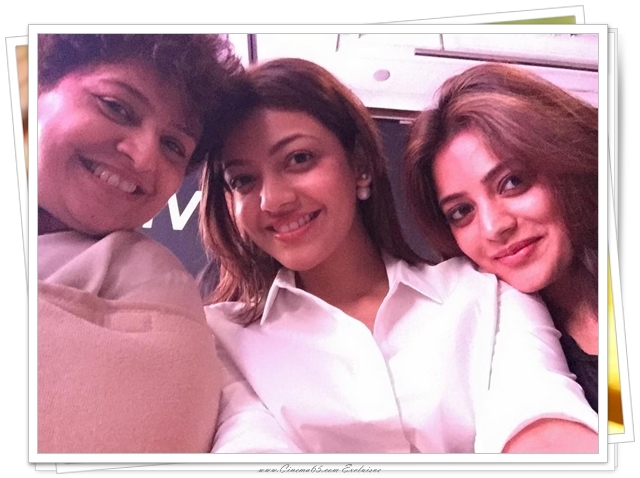 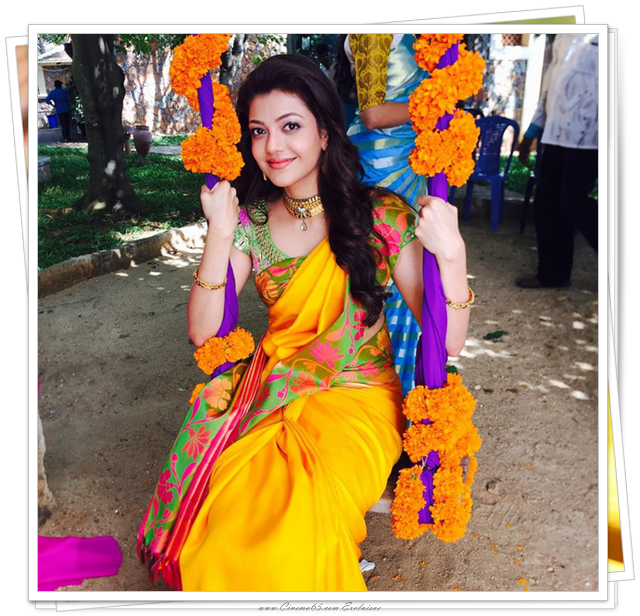 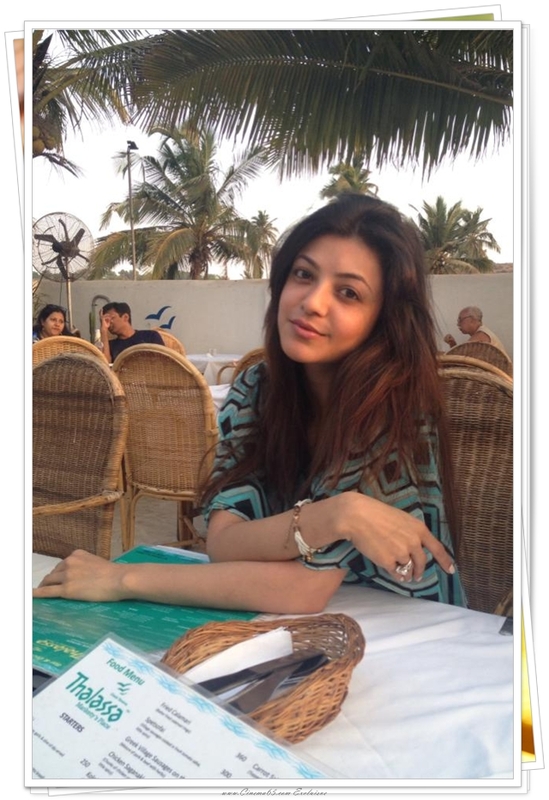 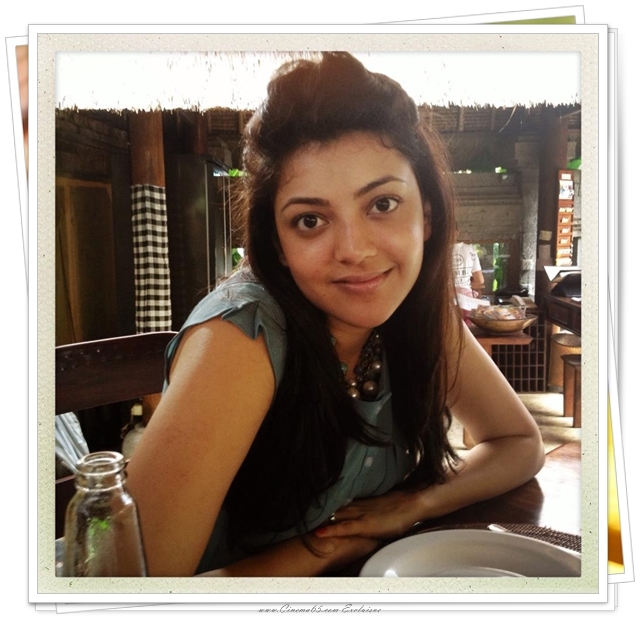 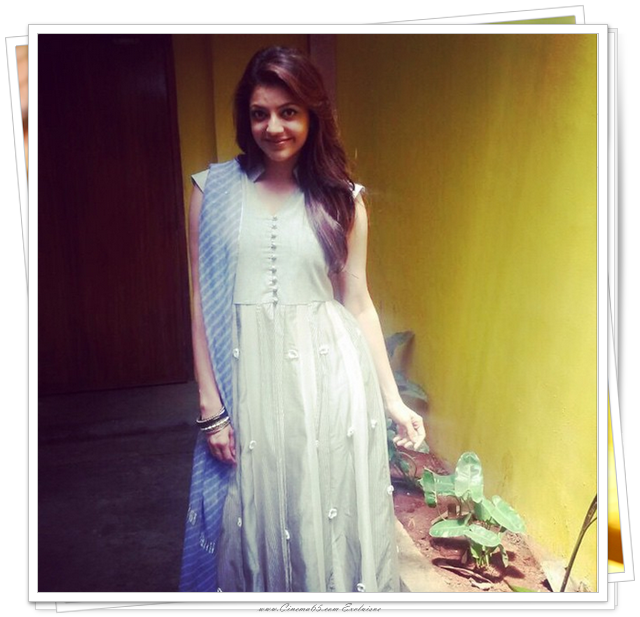 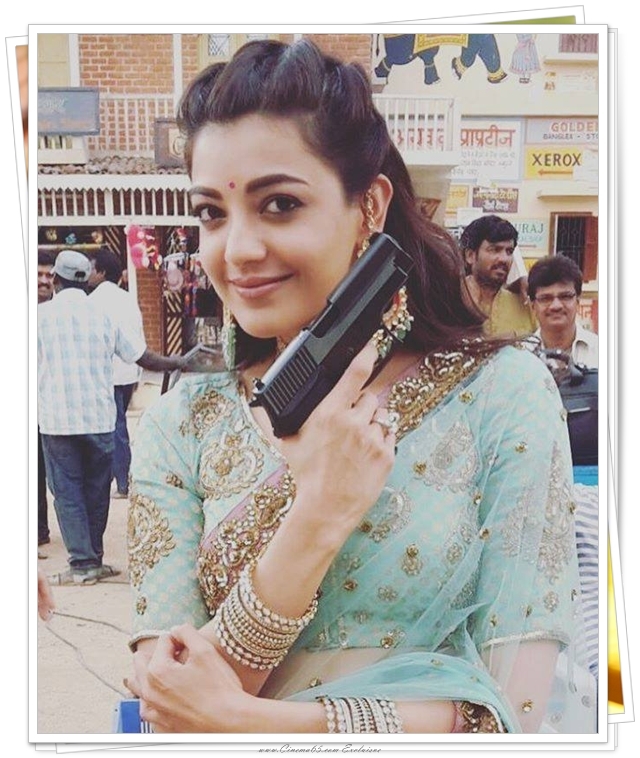 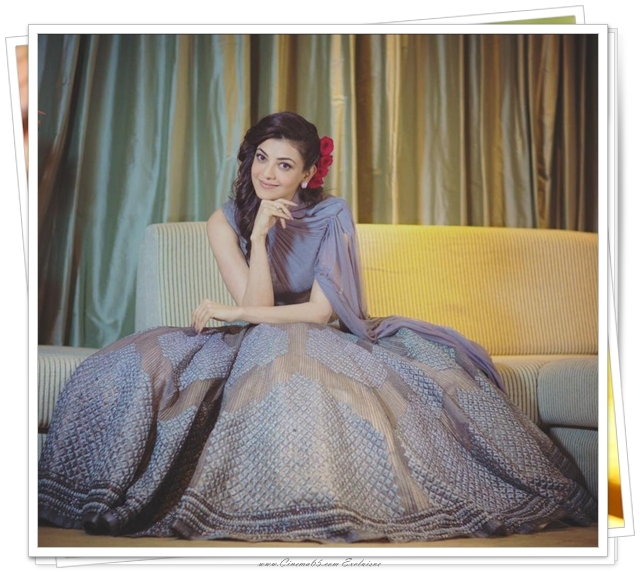 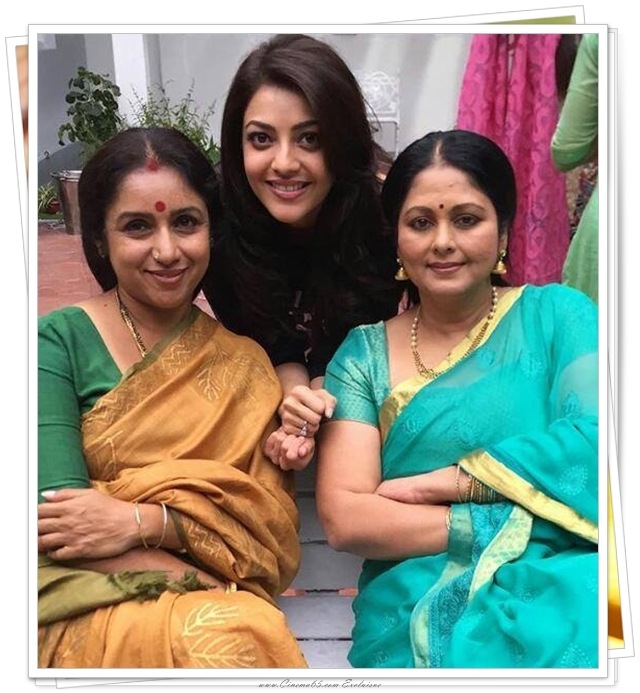 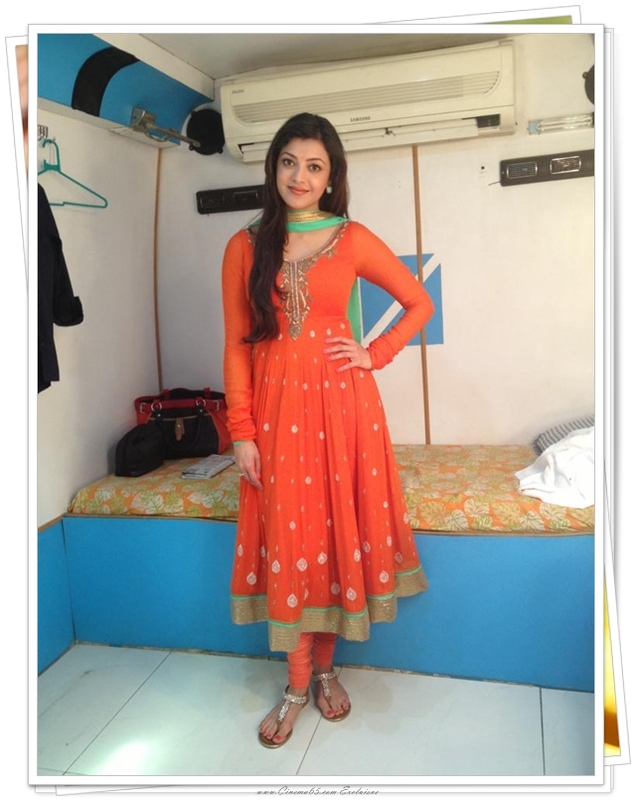 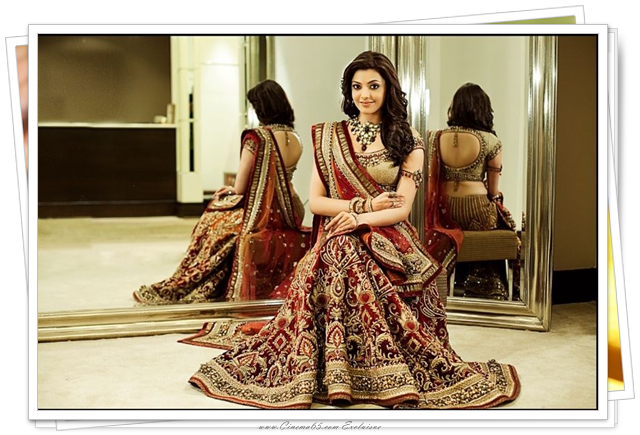 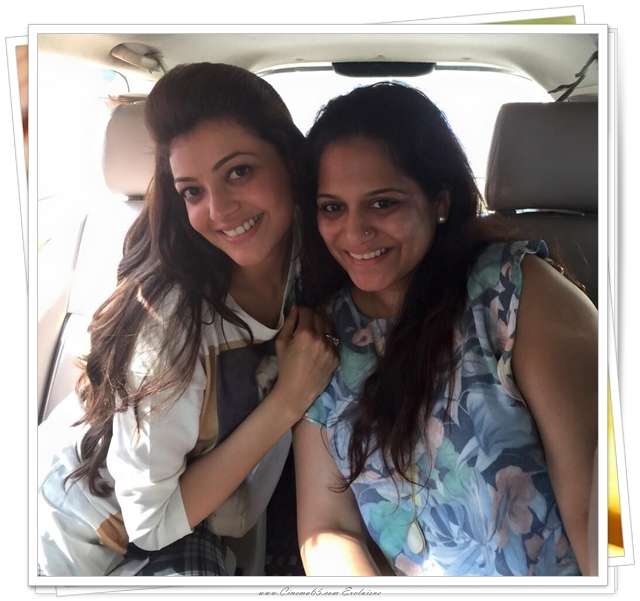 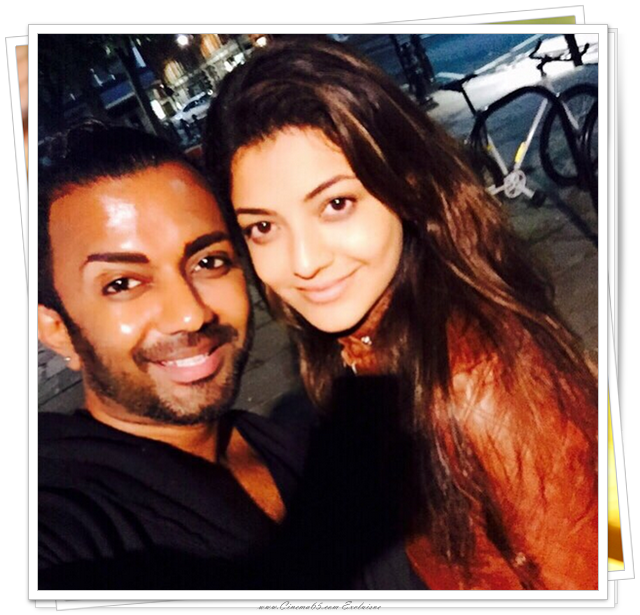 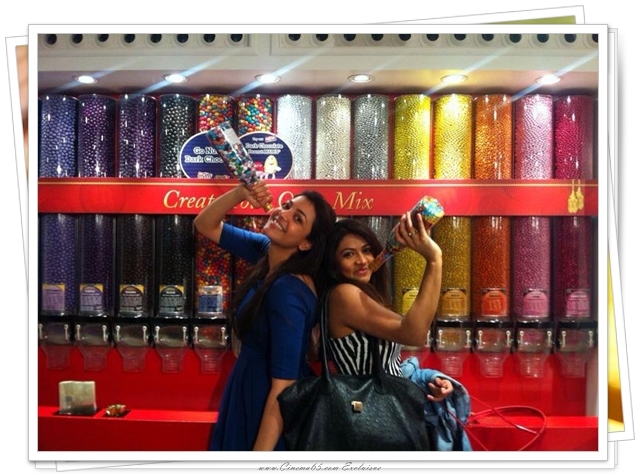 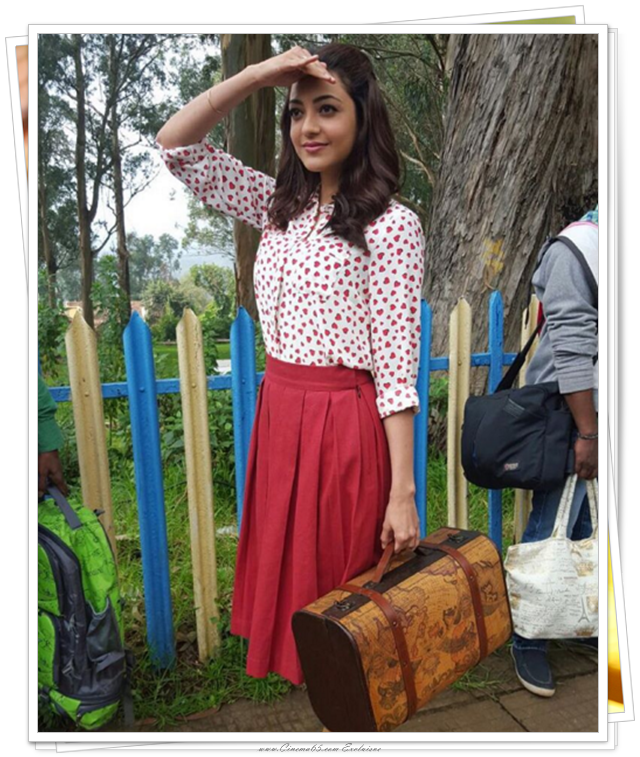 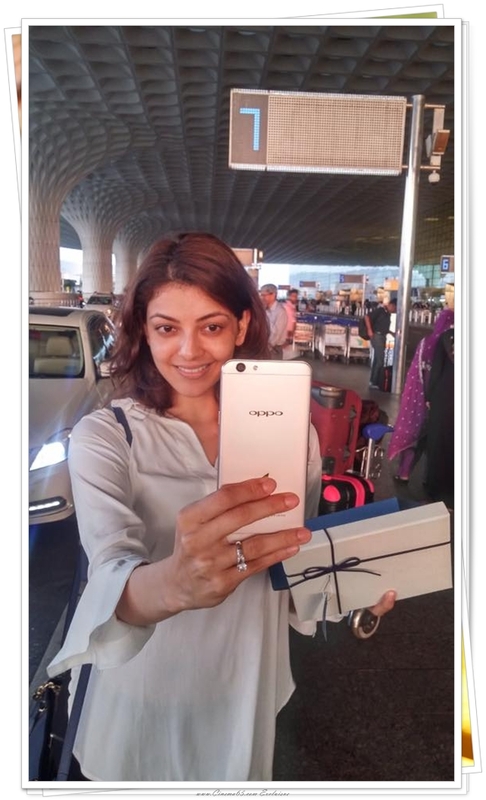 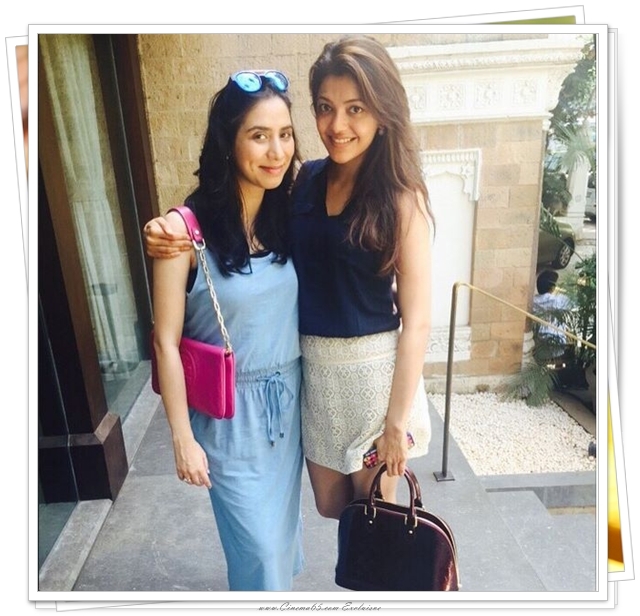 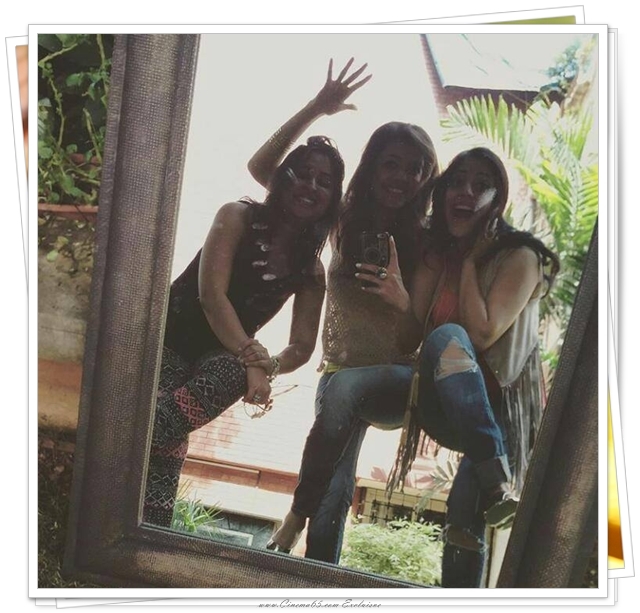 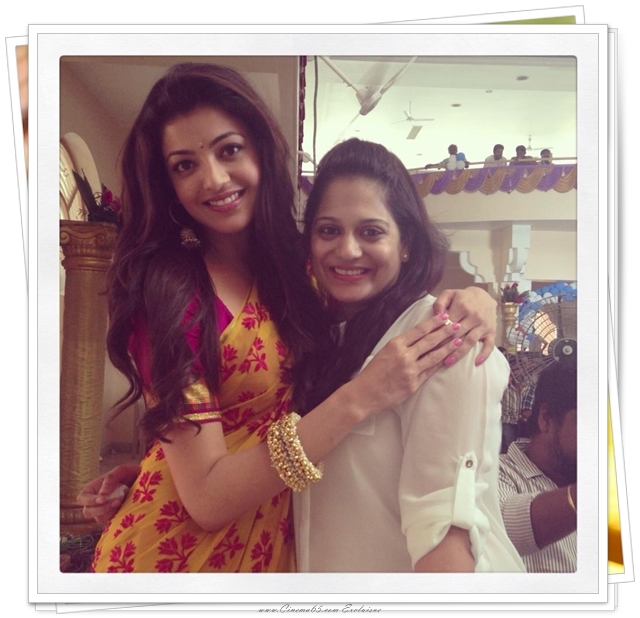 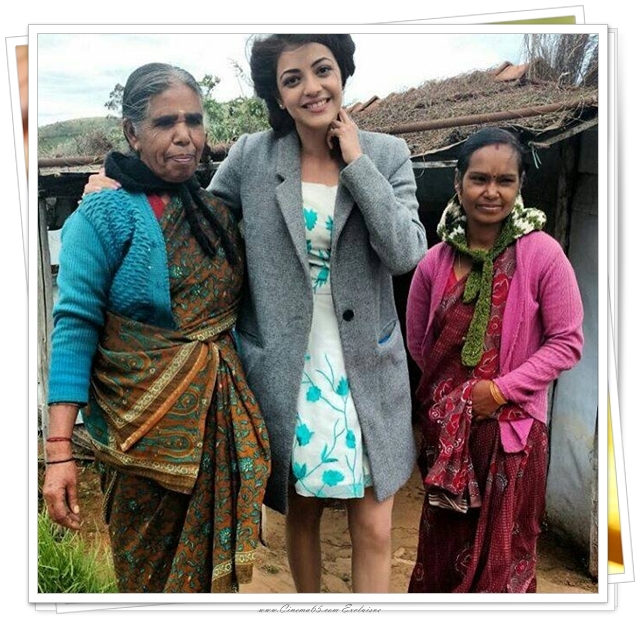 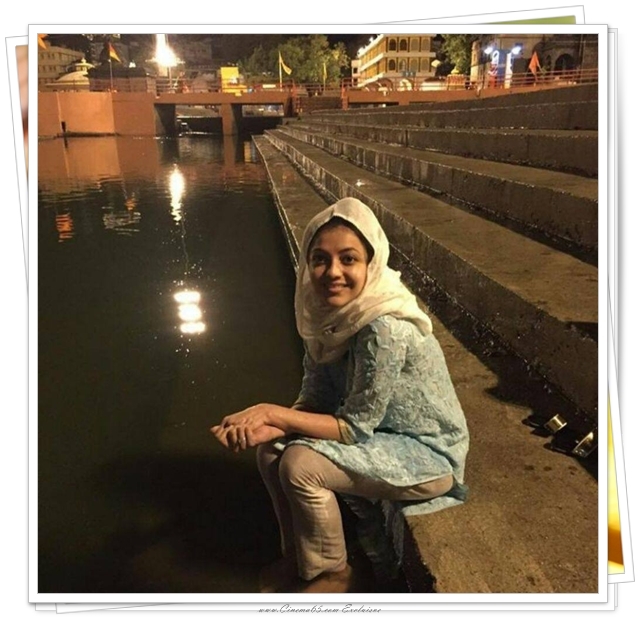 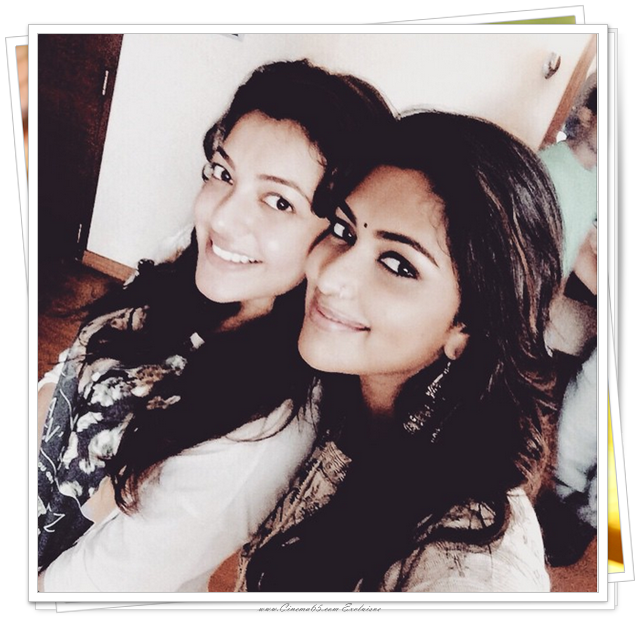 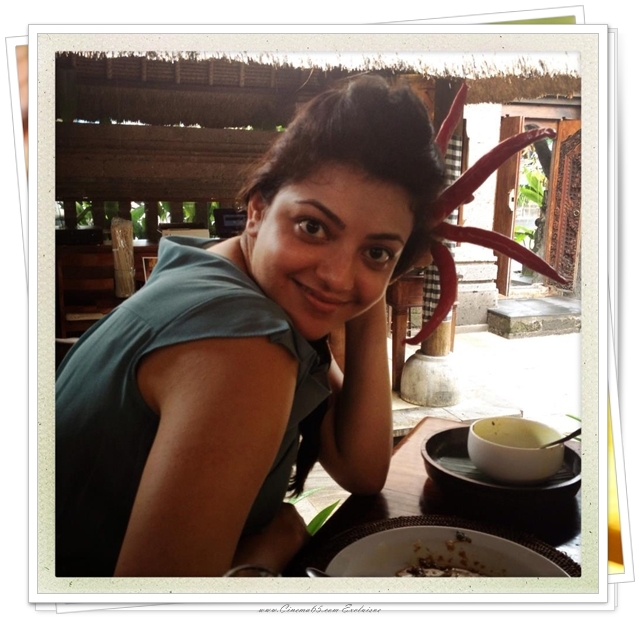 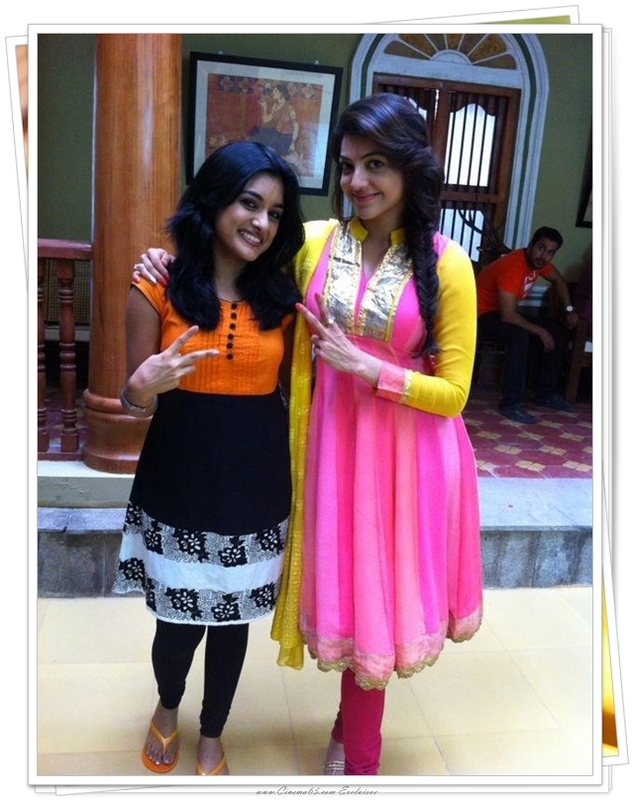 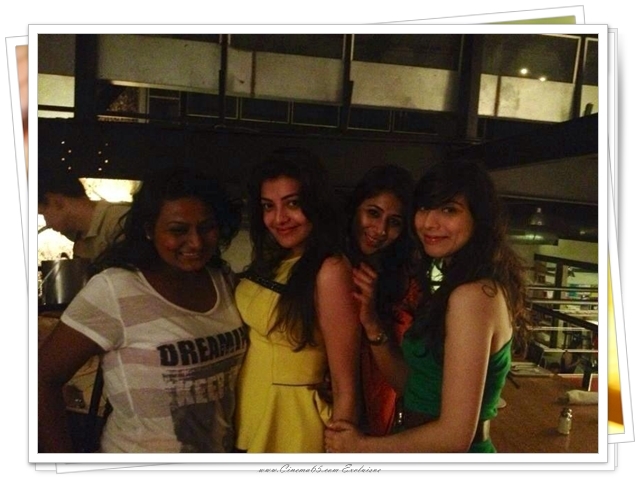 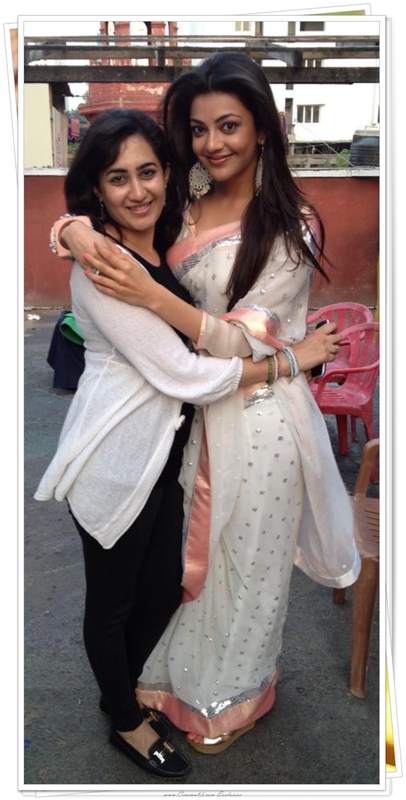 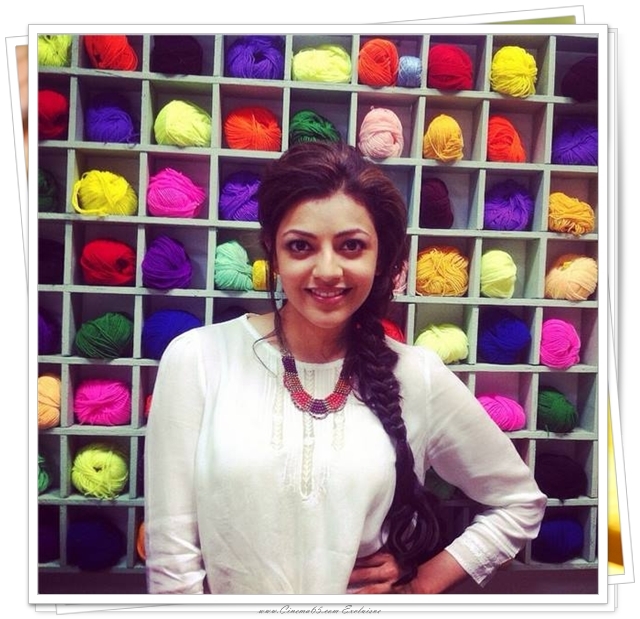 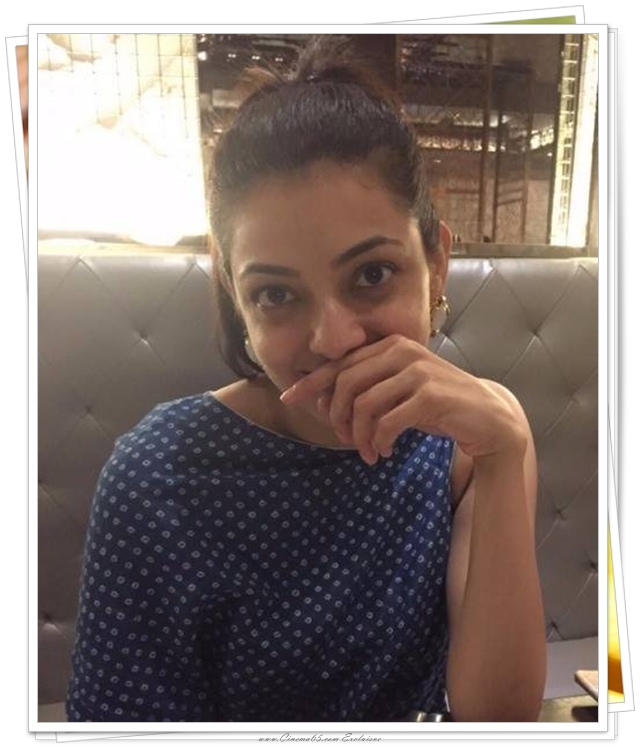 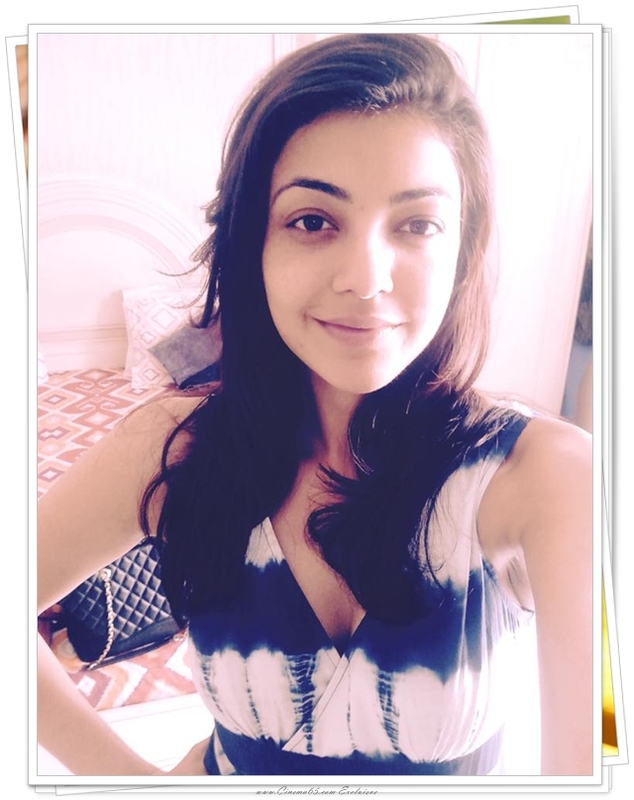 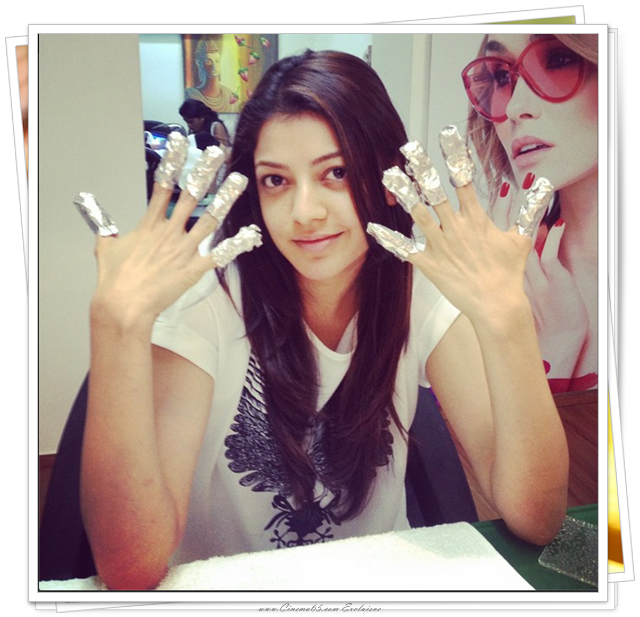 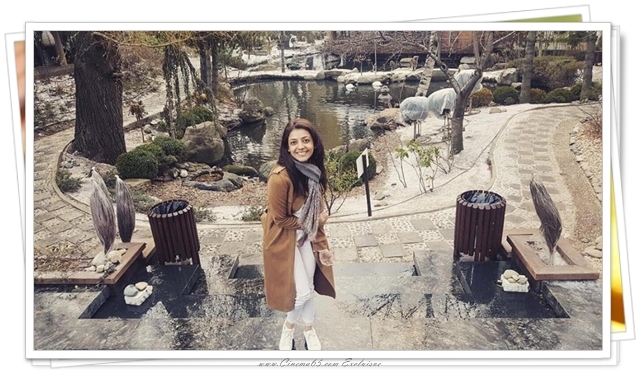 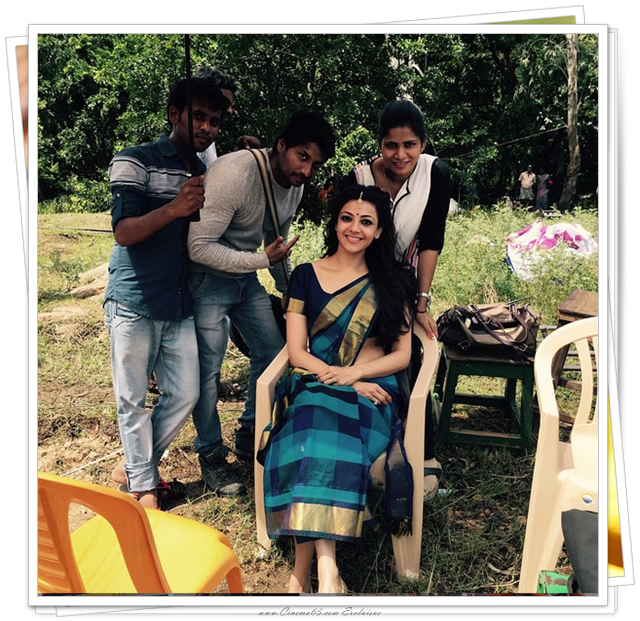 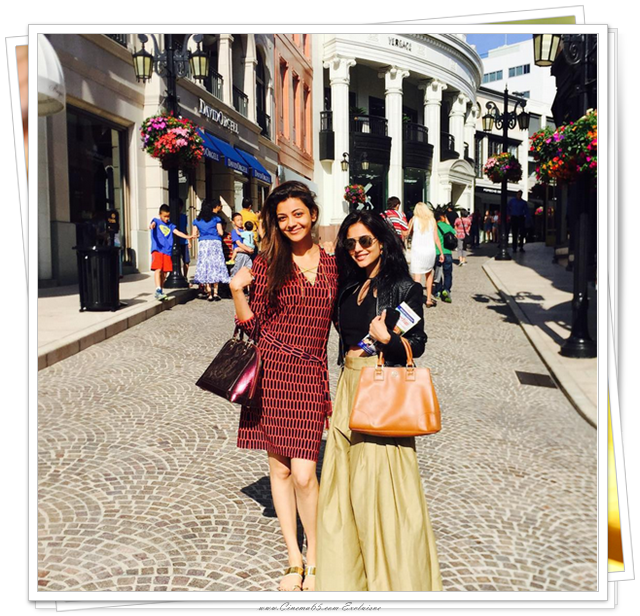 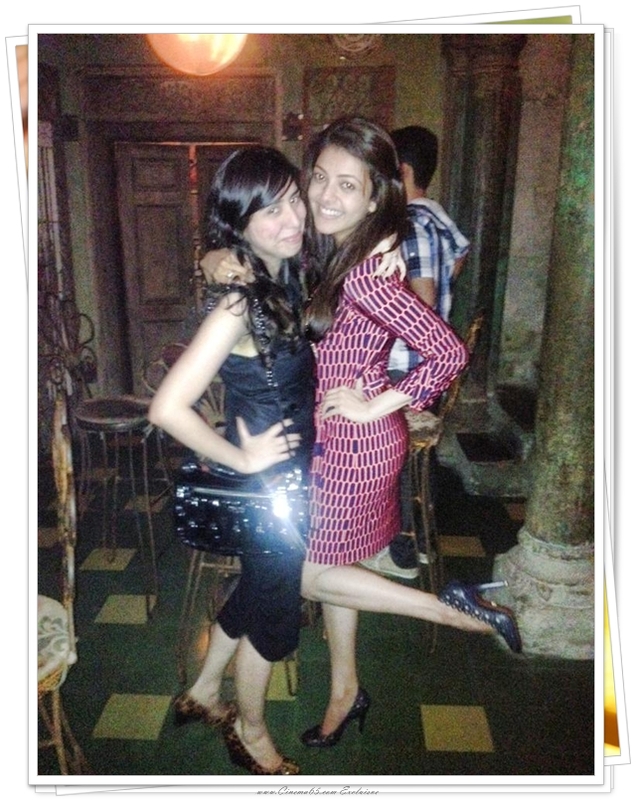 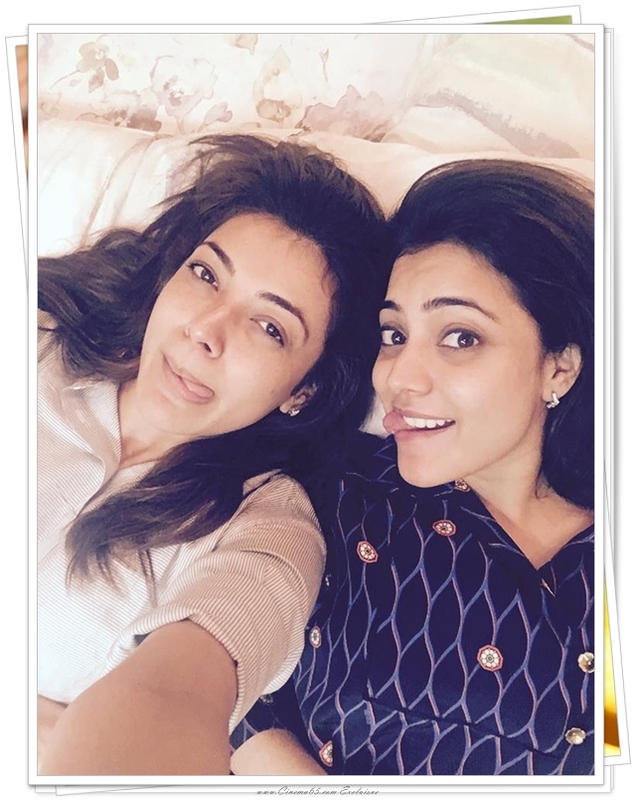 This Unseen Personal Photo Collection Of Kajal Aggarwal will Blow your Mind. 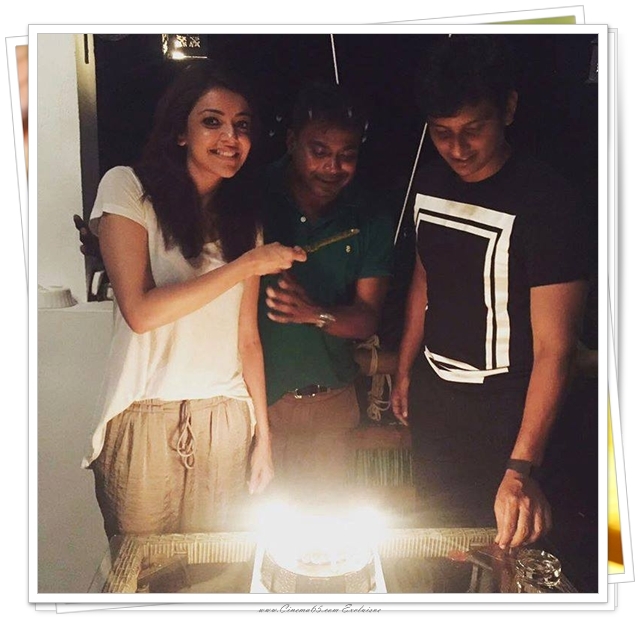 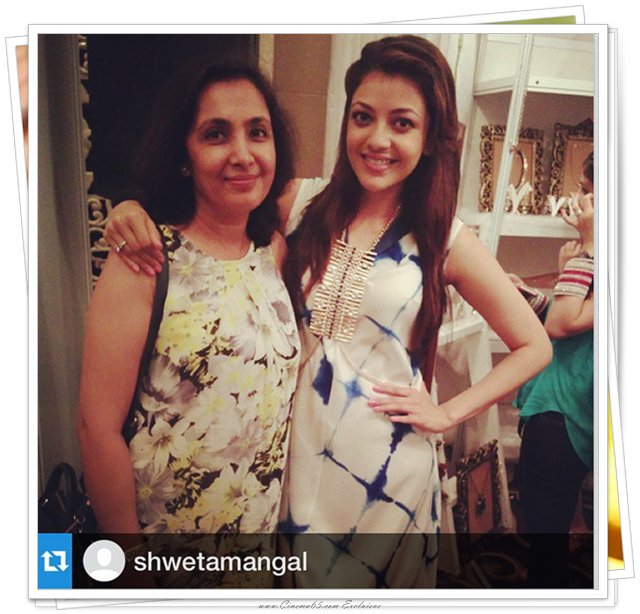 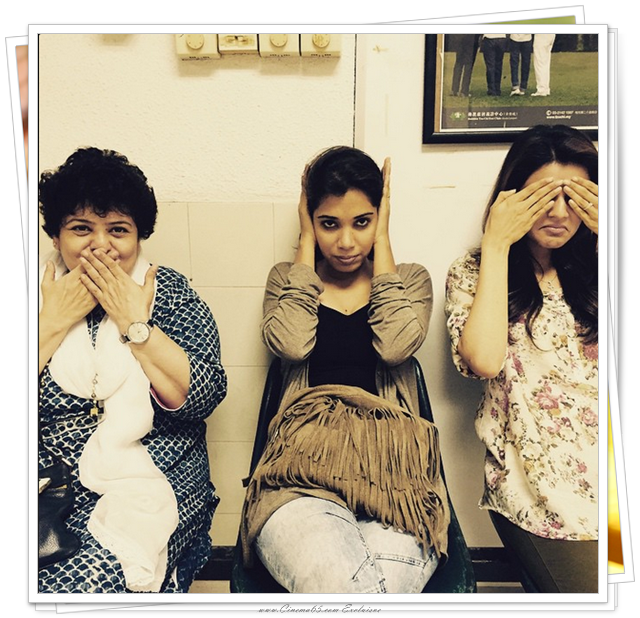 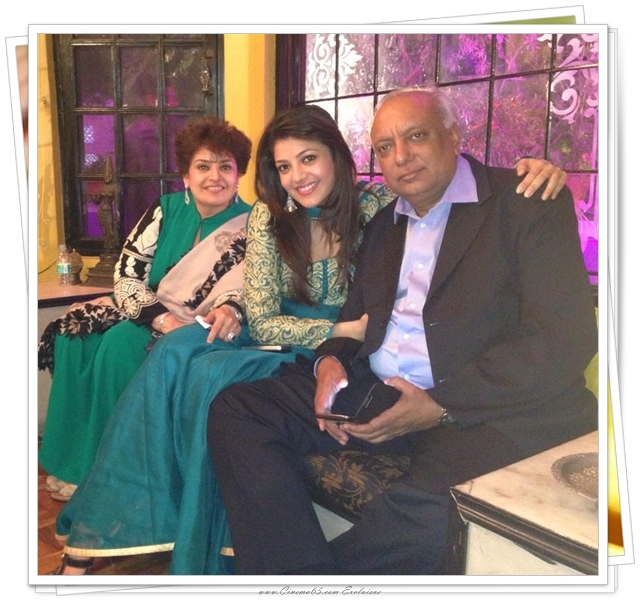 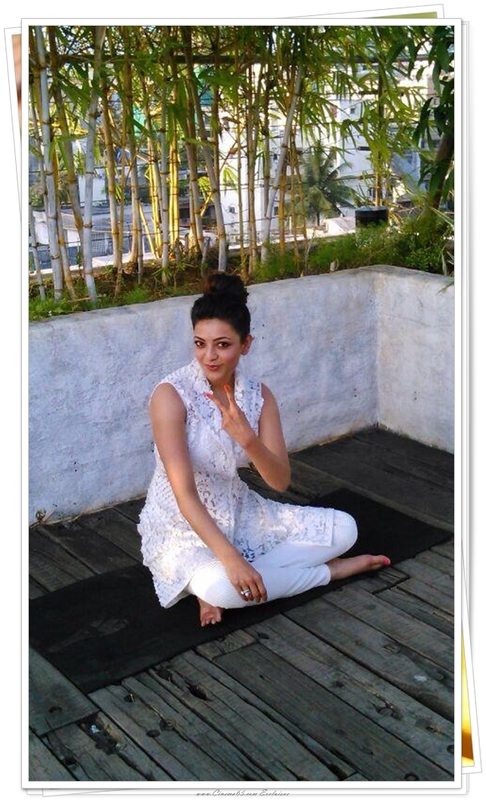 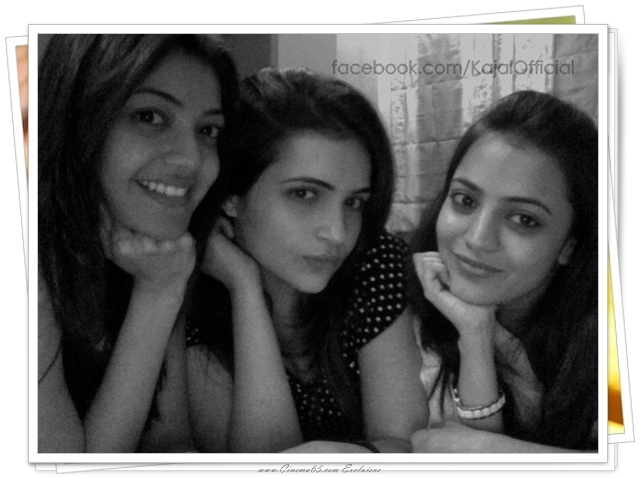 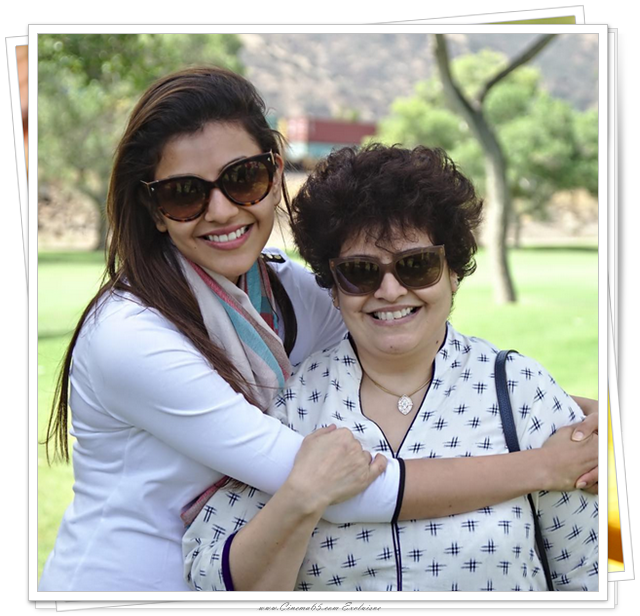 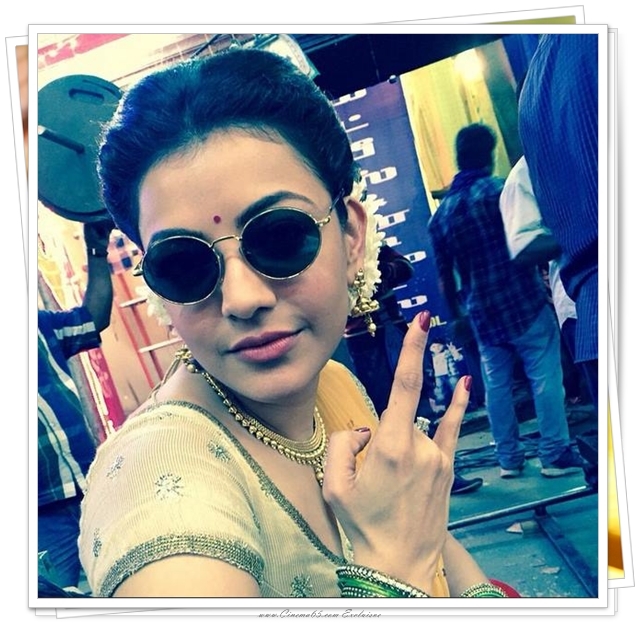 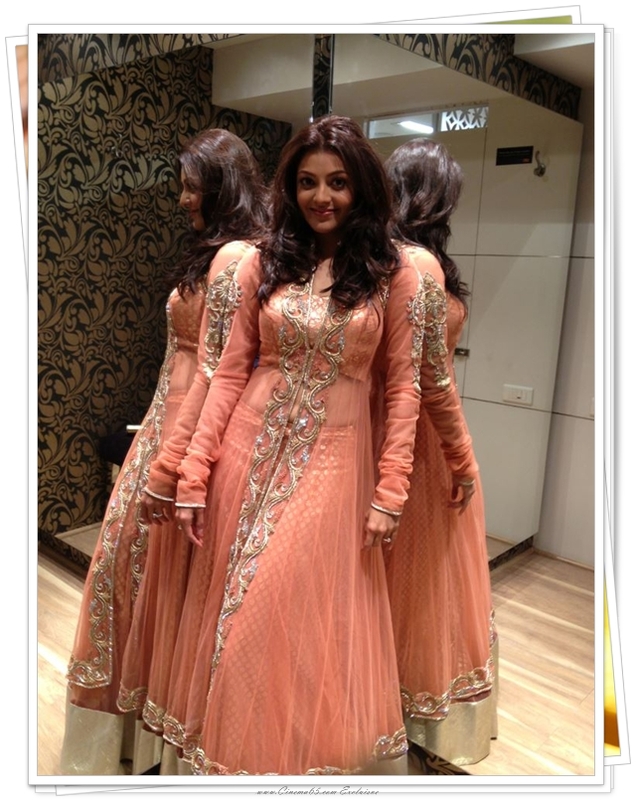 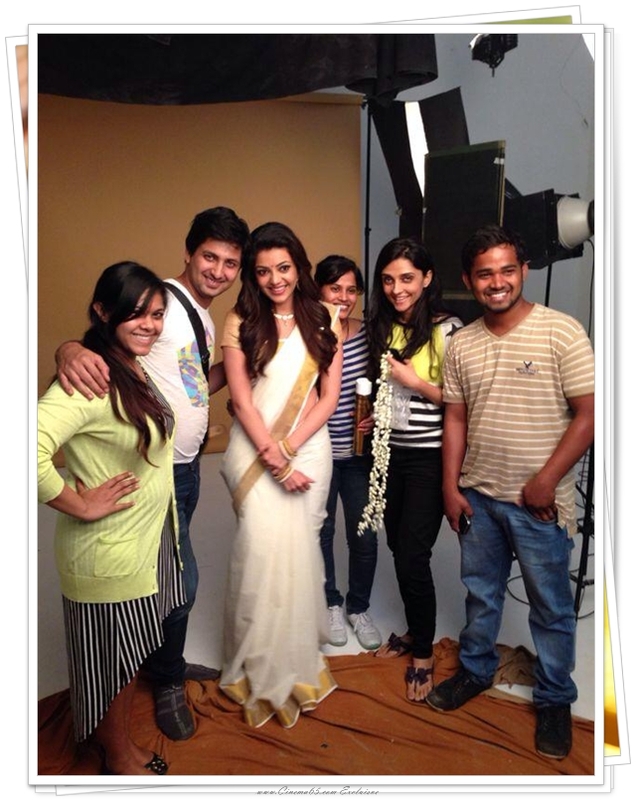 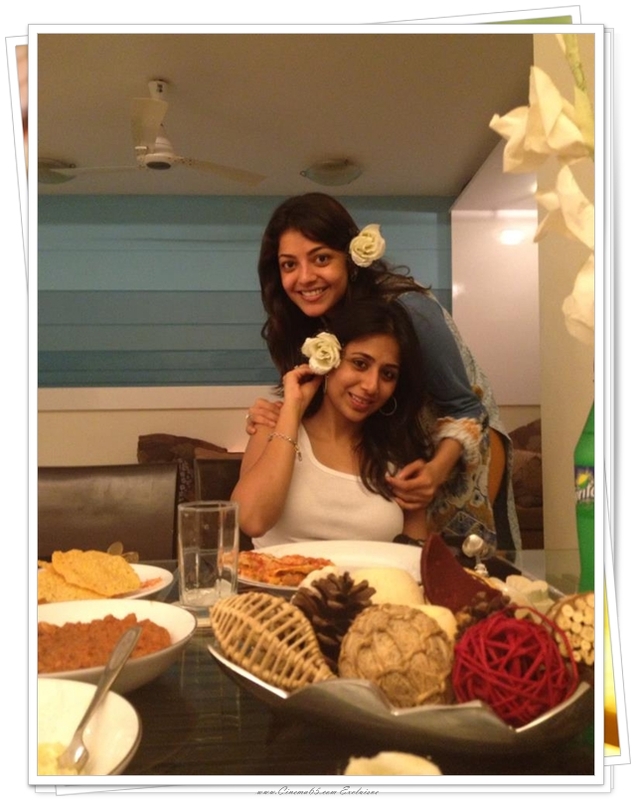 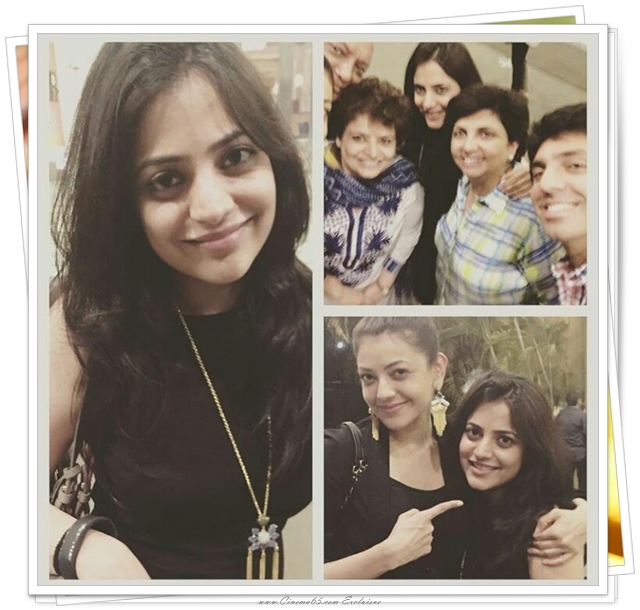 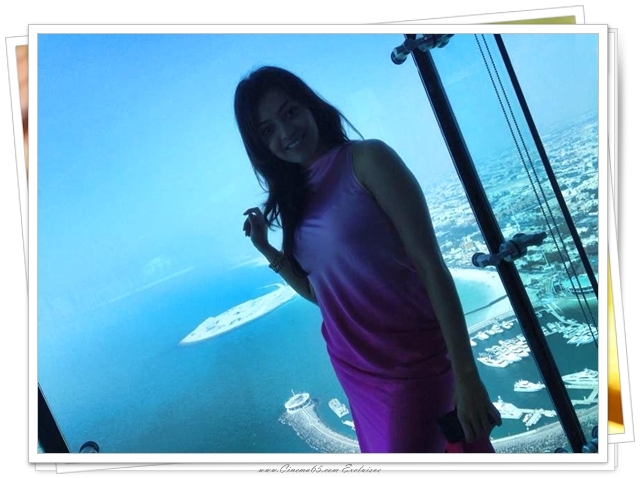 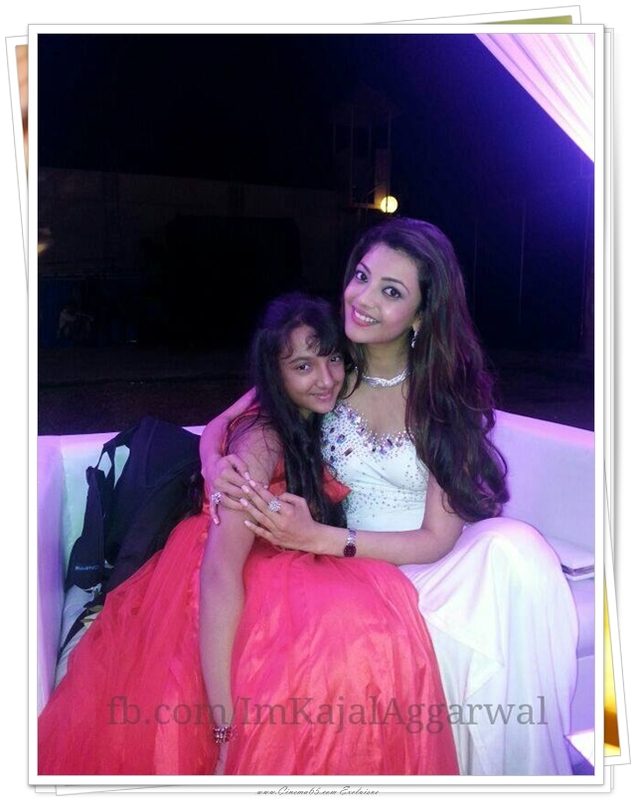 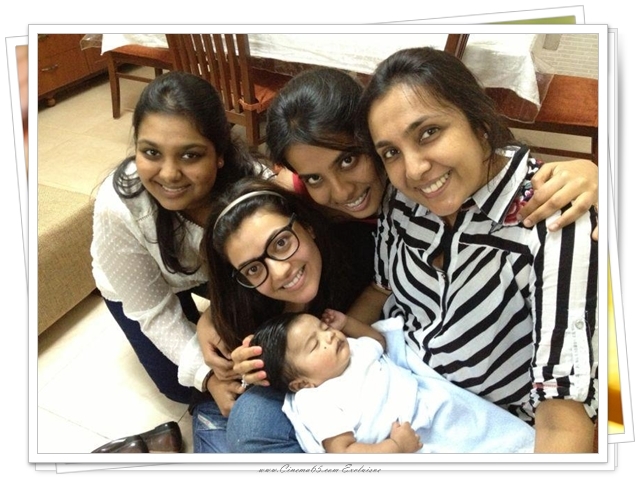 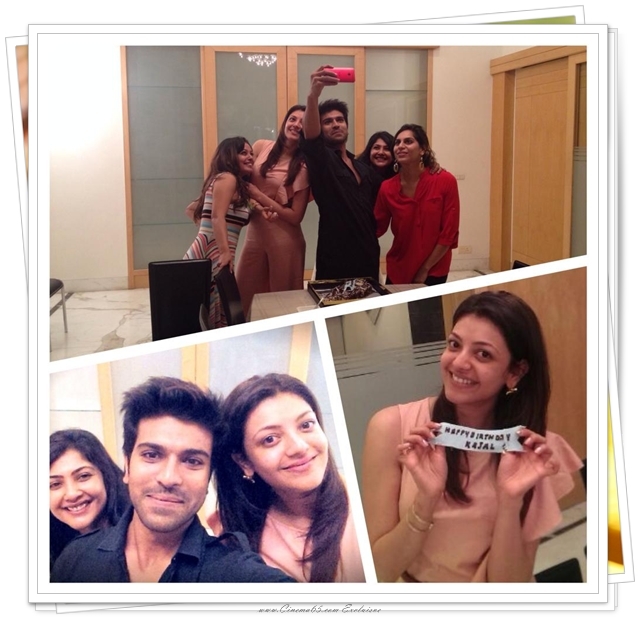 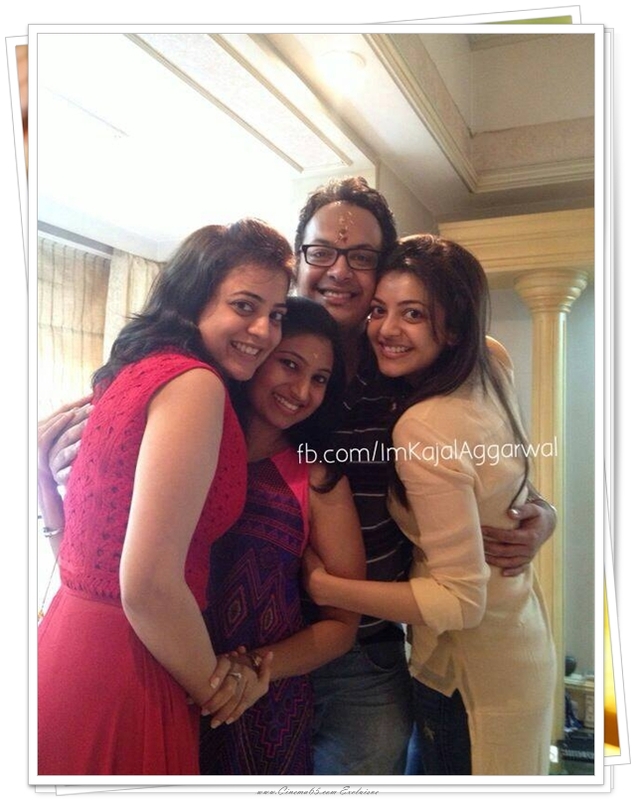 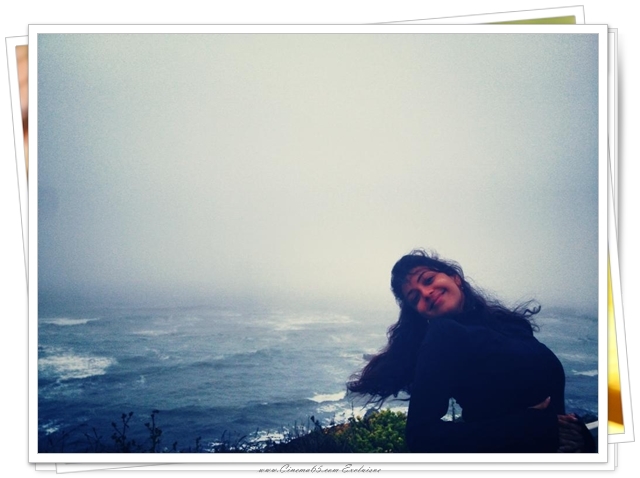 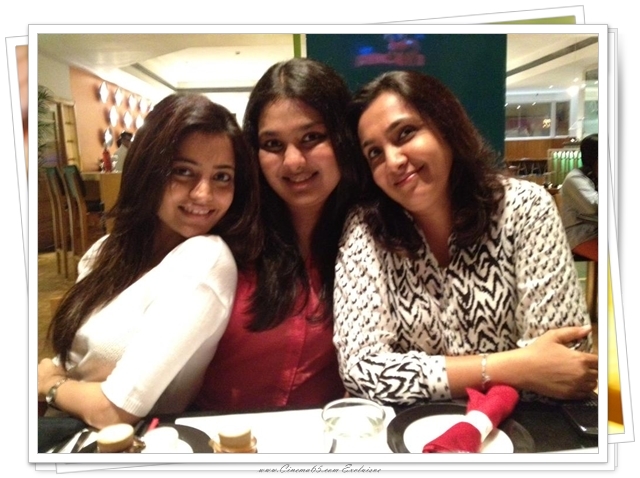 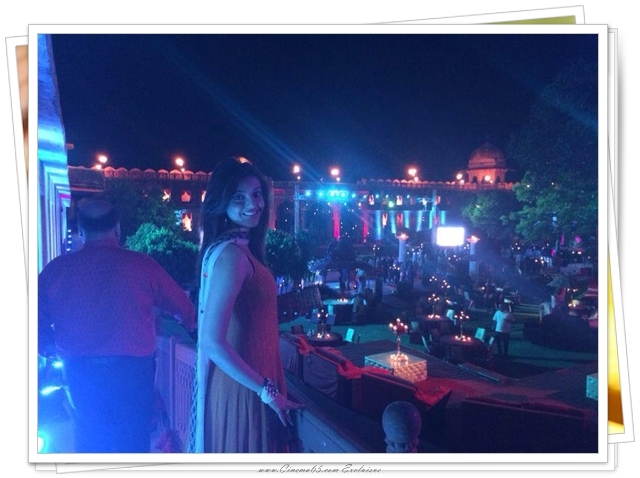 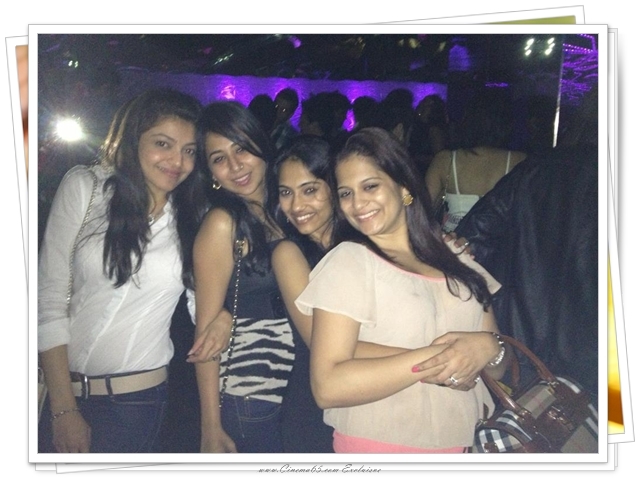 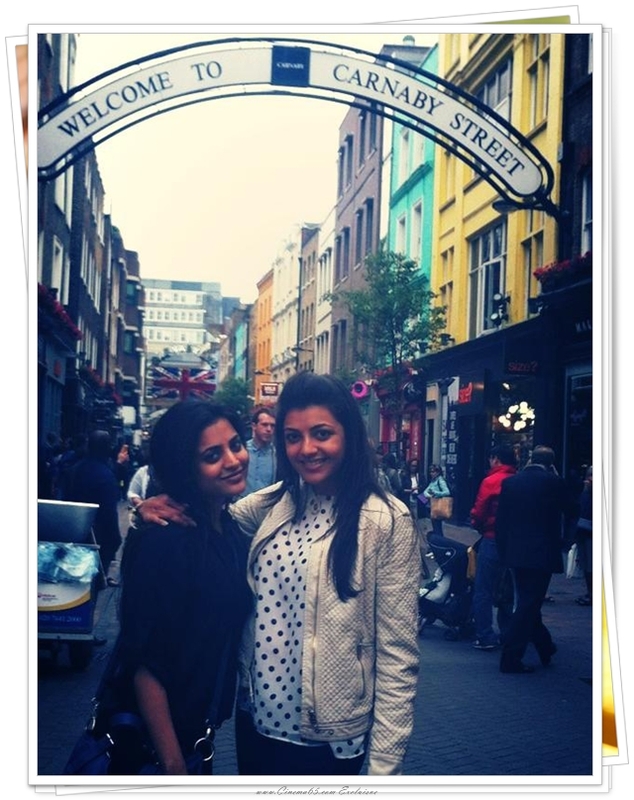 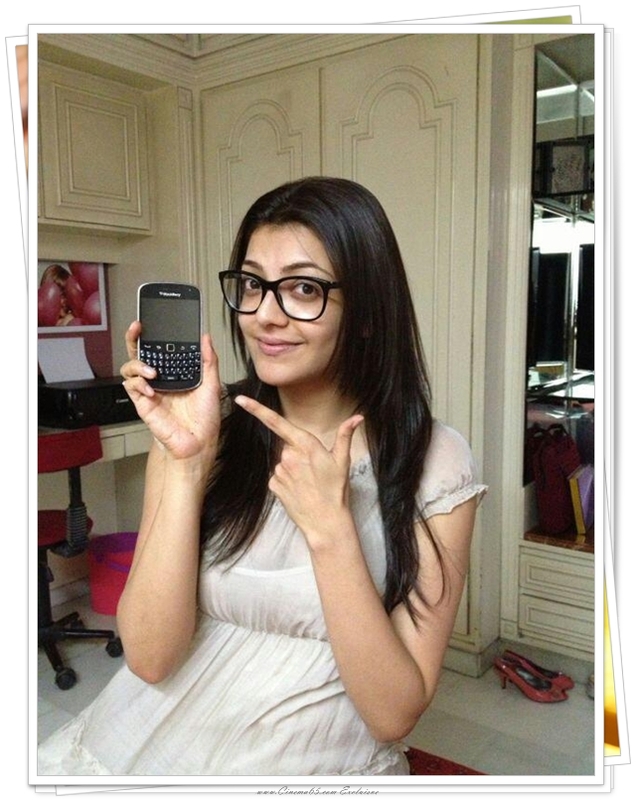 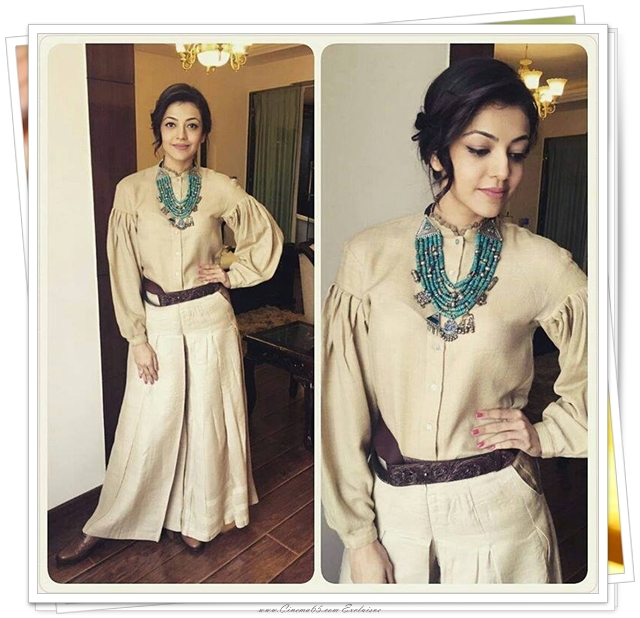 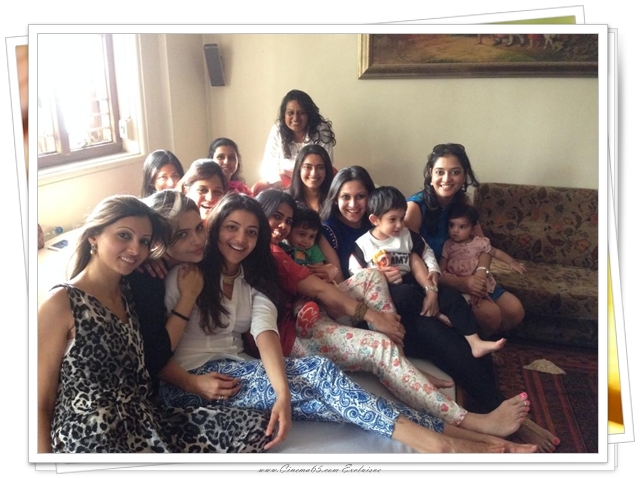 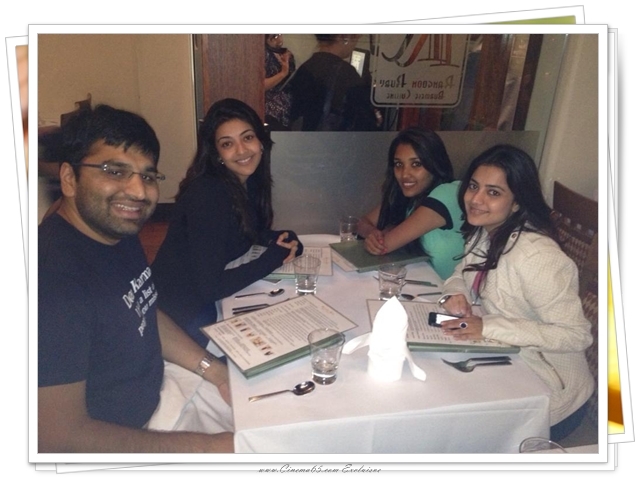 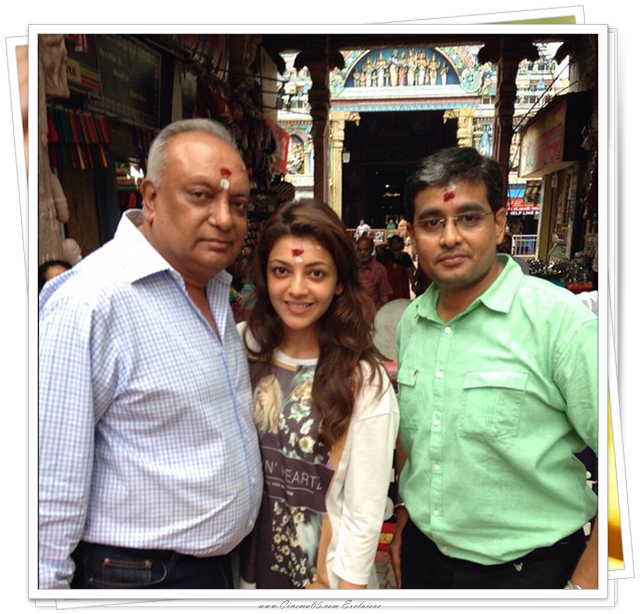 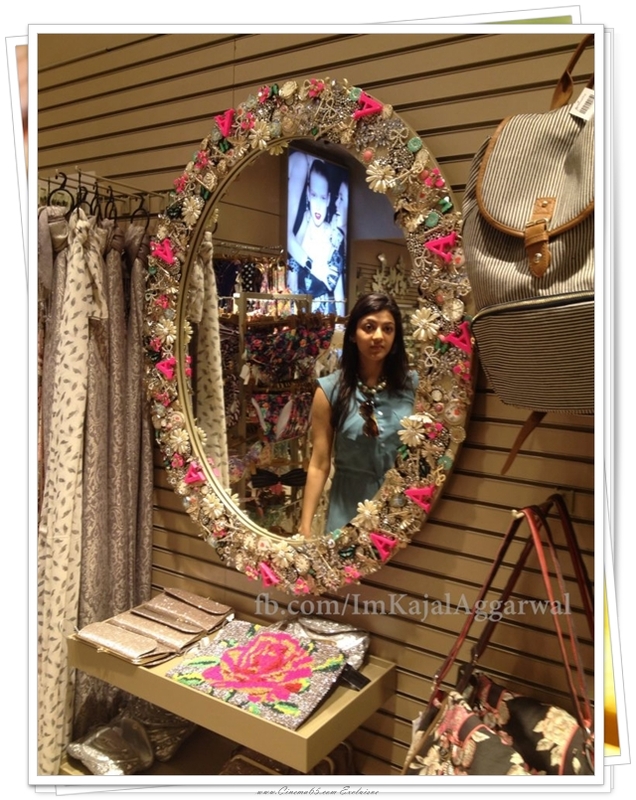 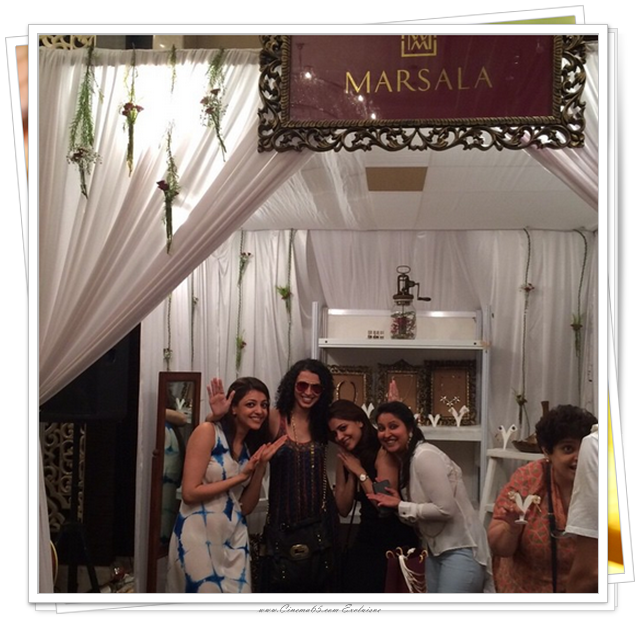 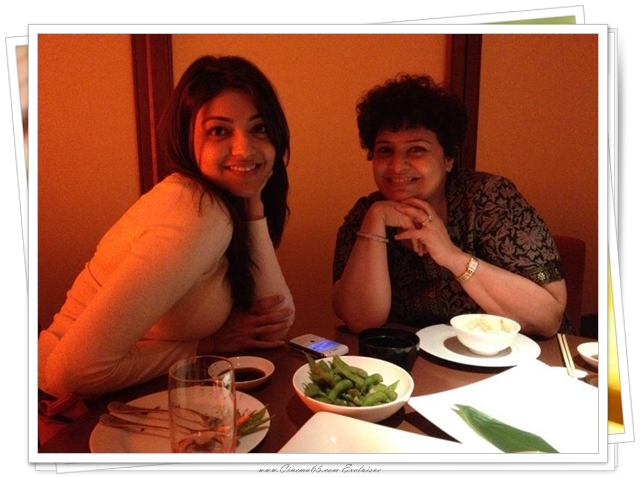 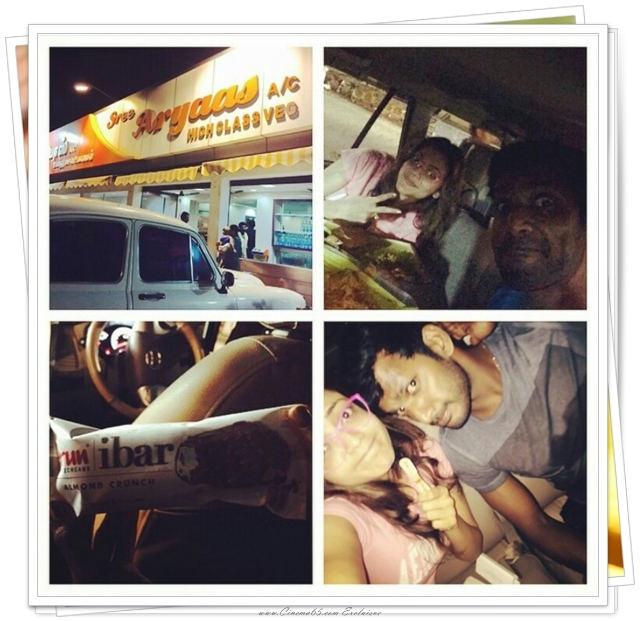 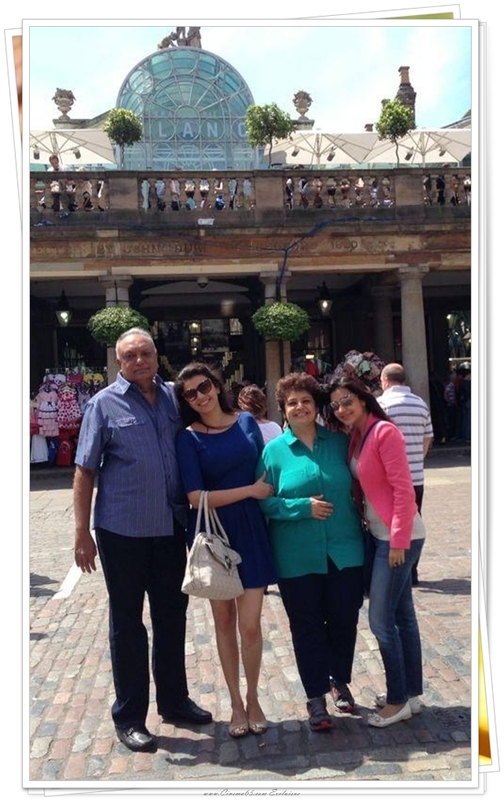 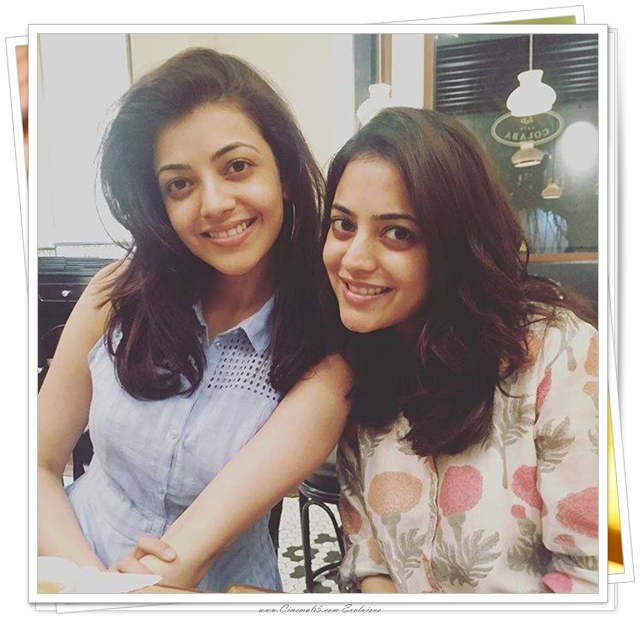 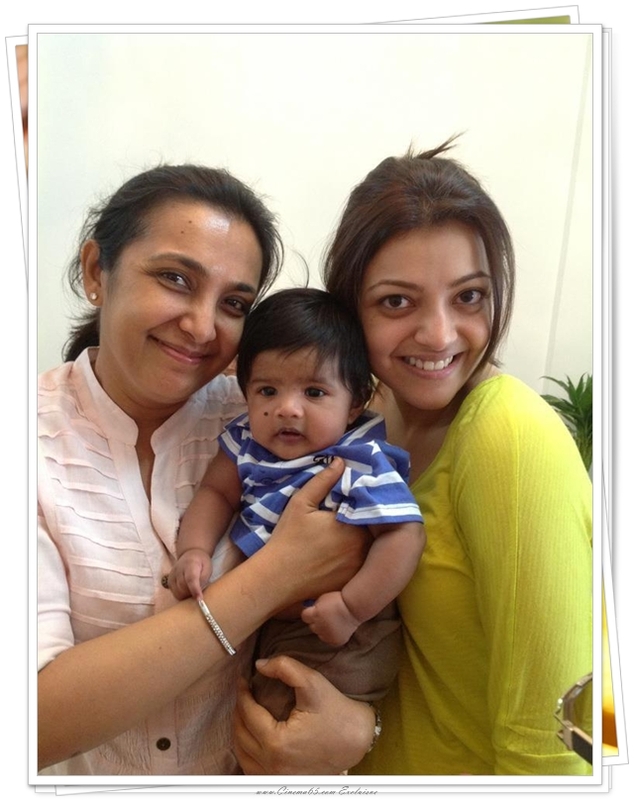 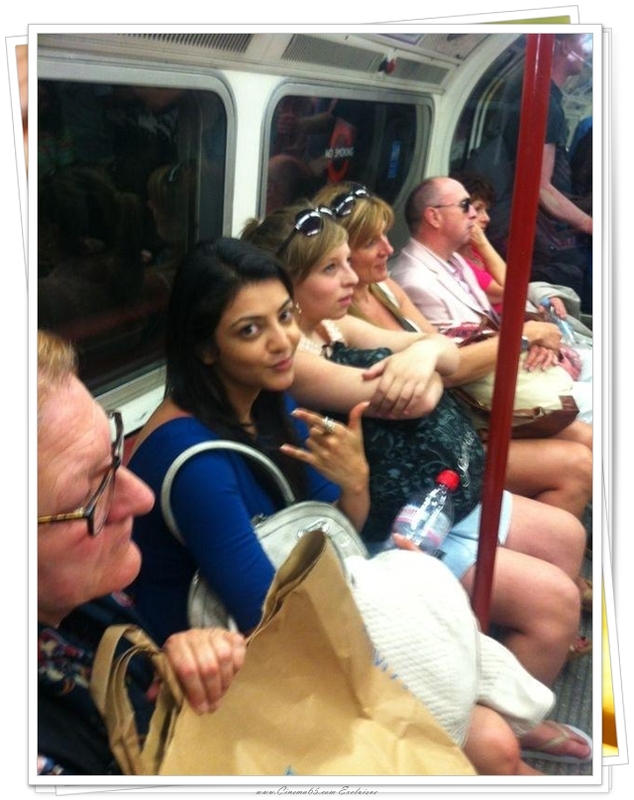 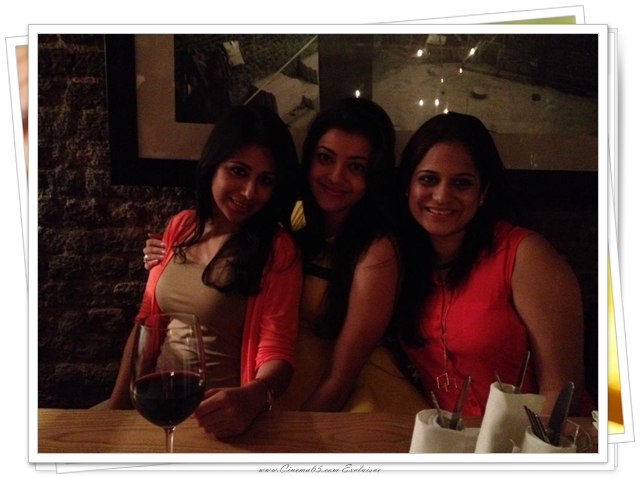 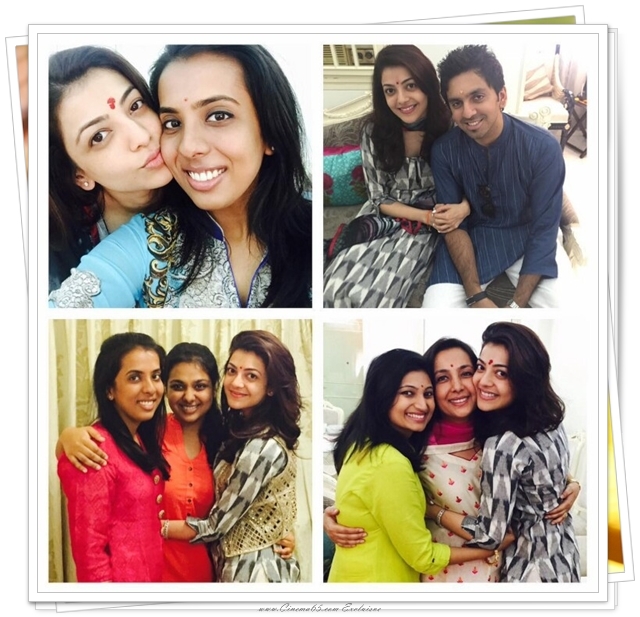 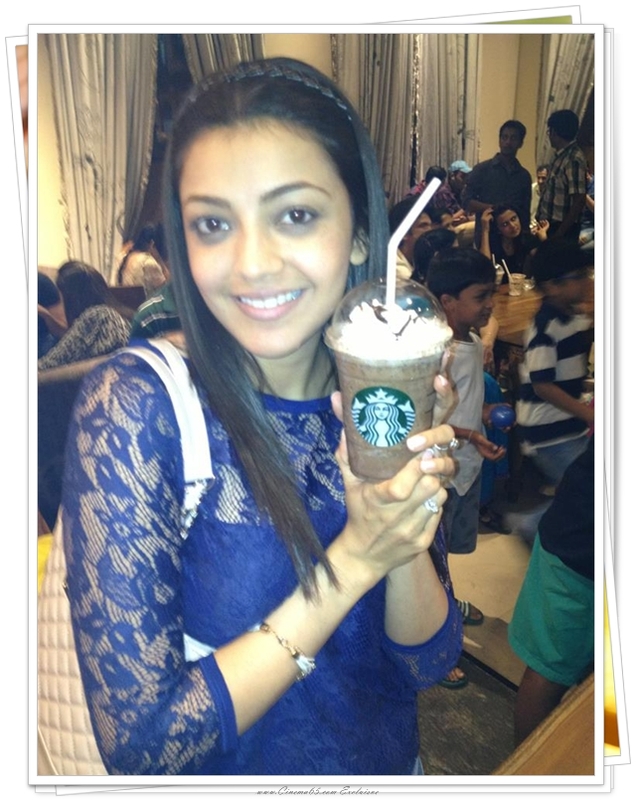 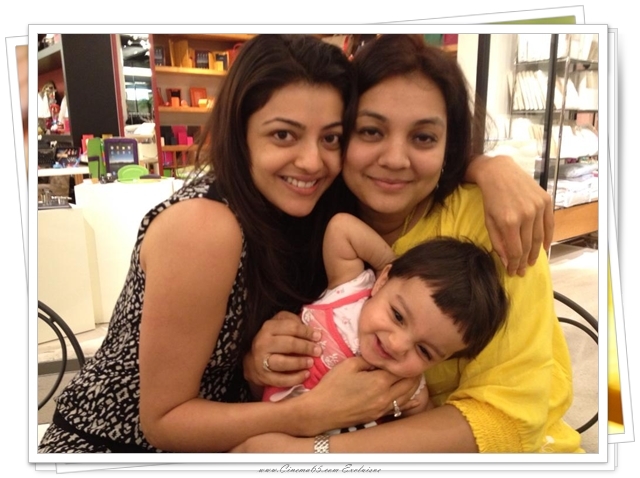 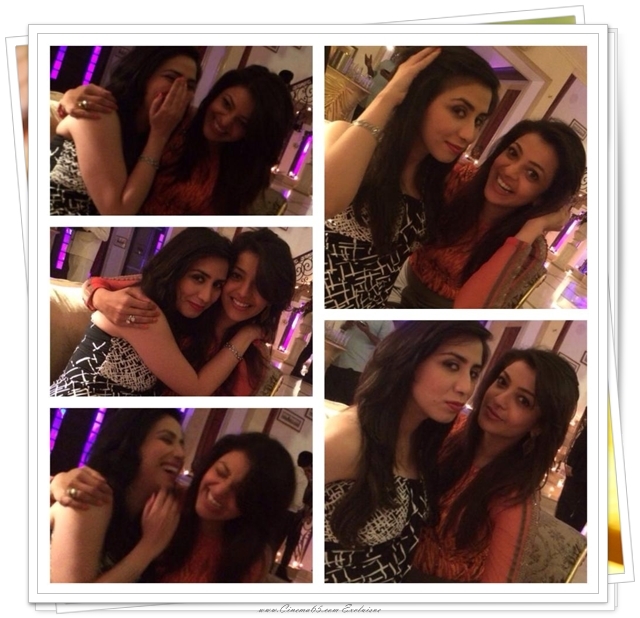 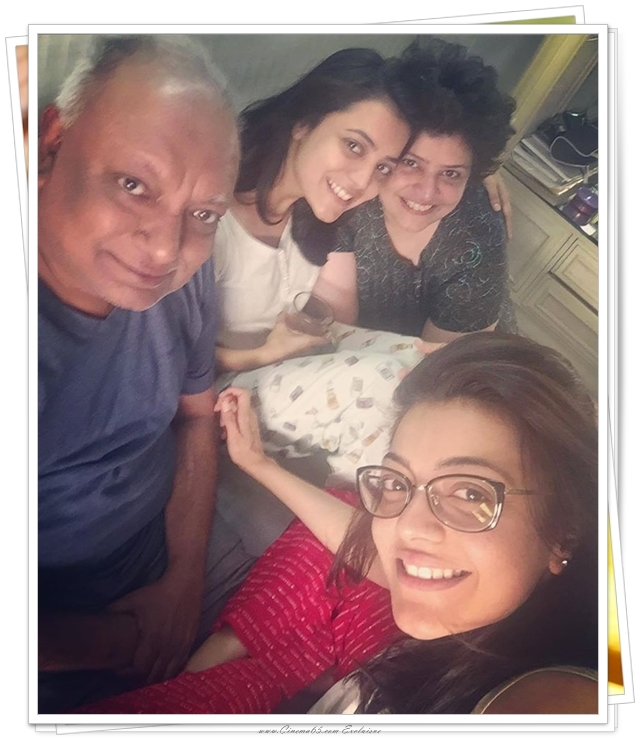 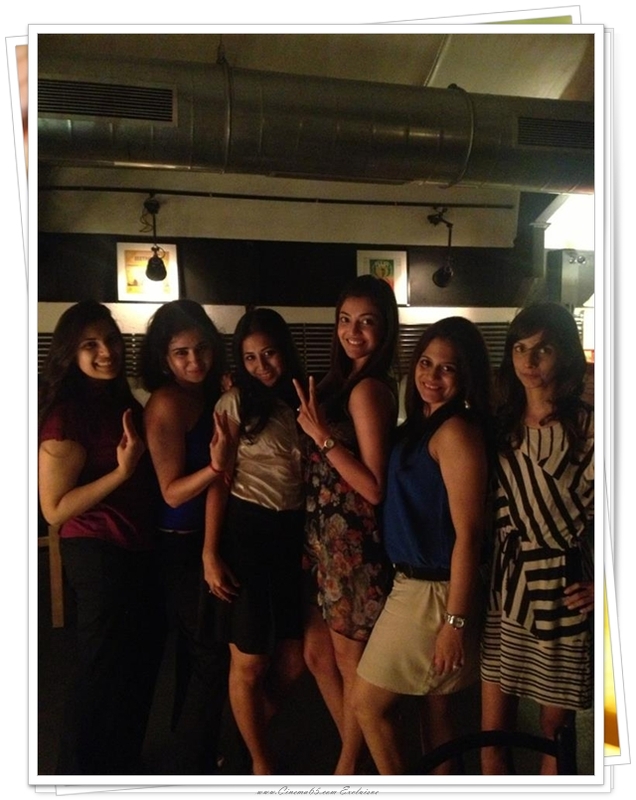 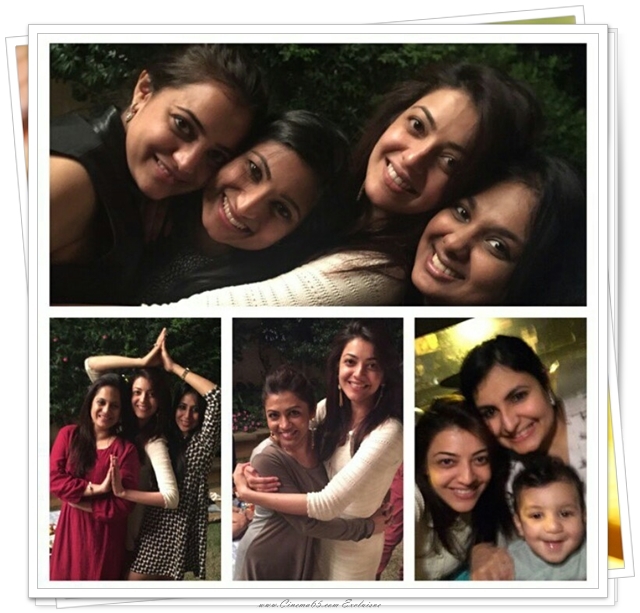 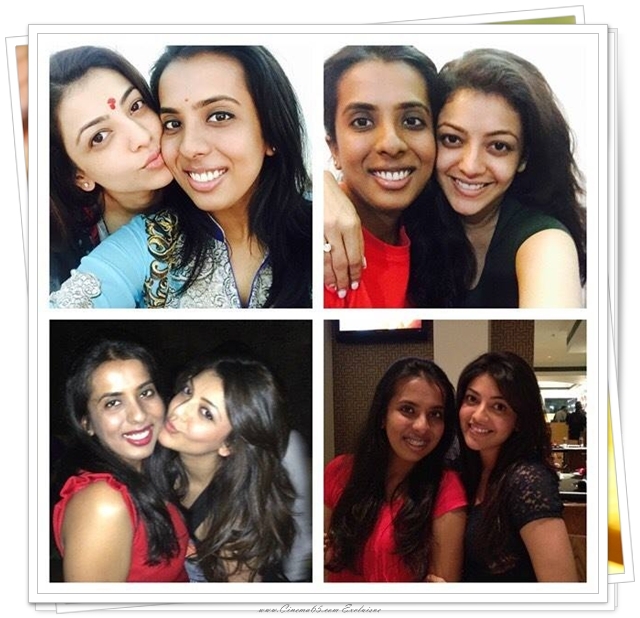 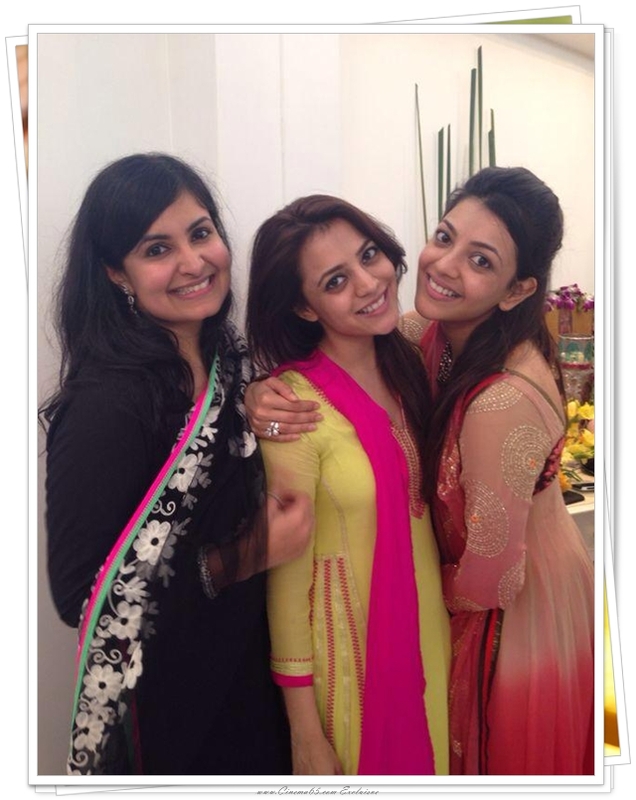 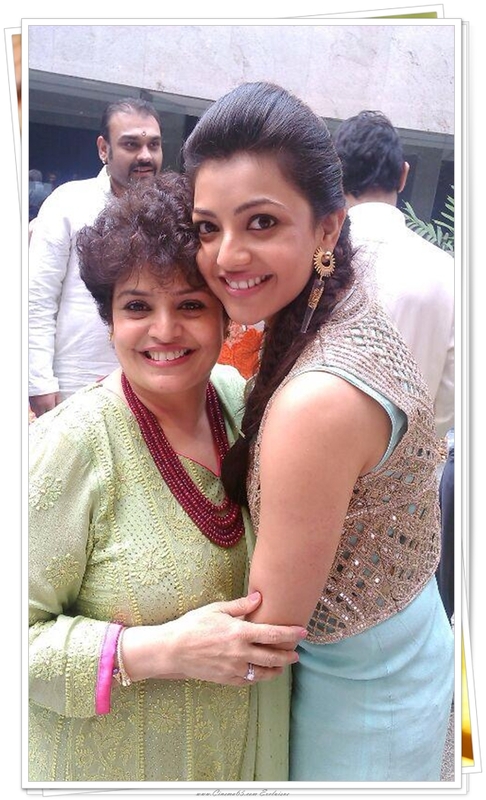 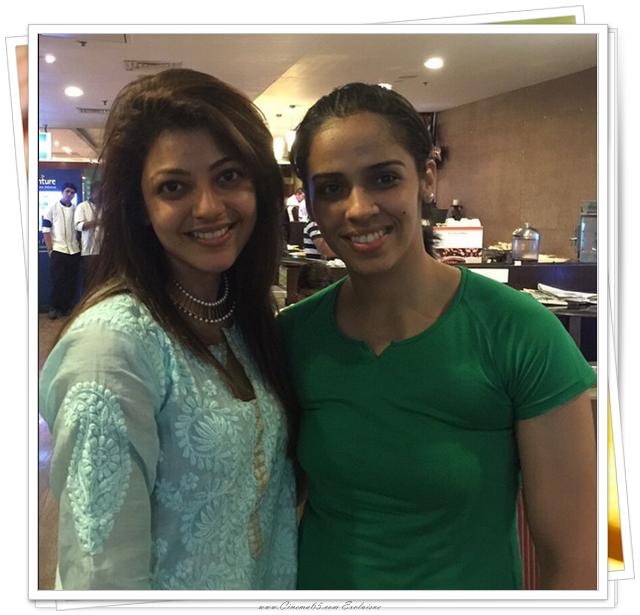 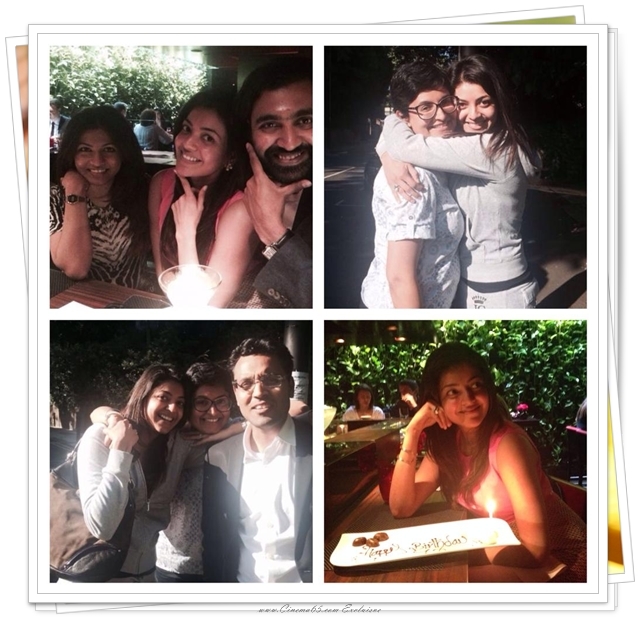 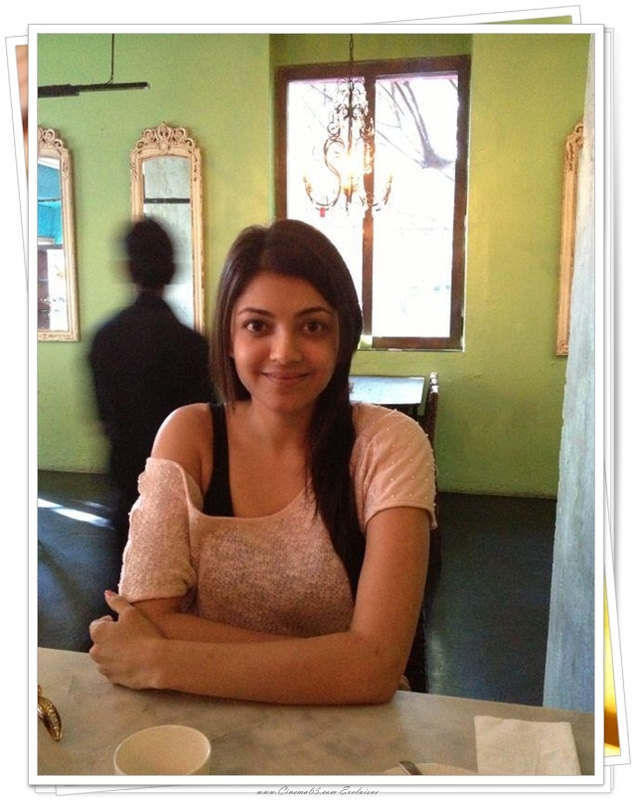 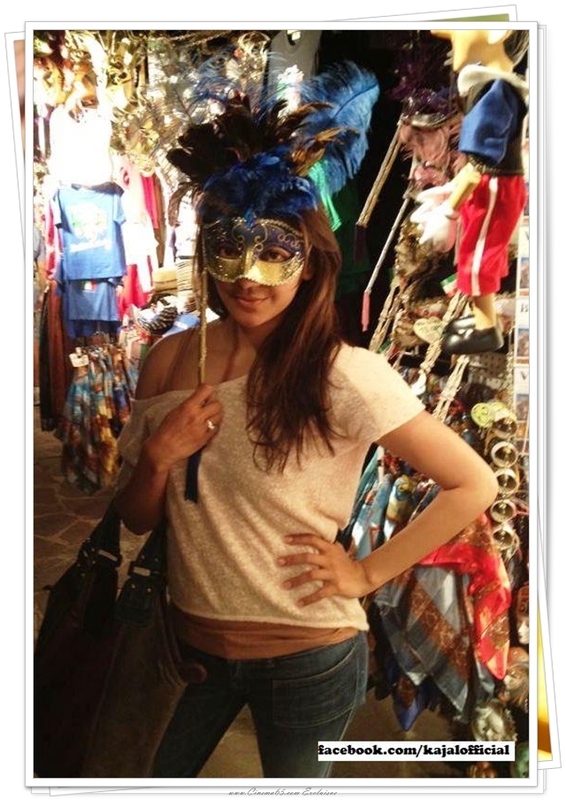 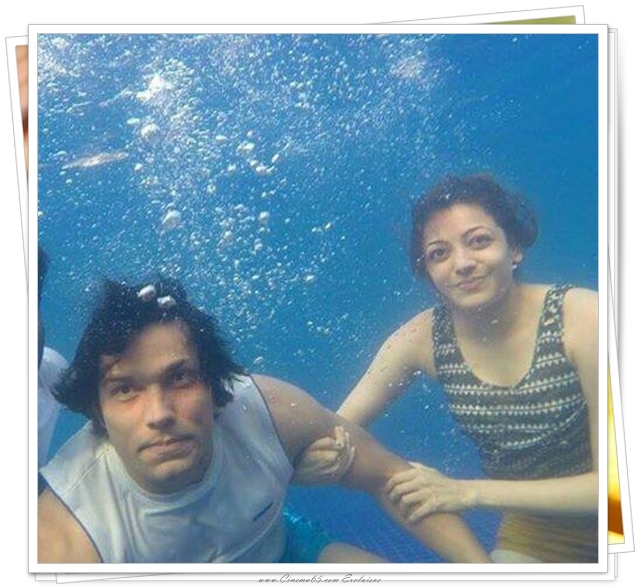 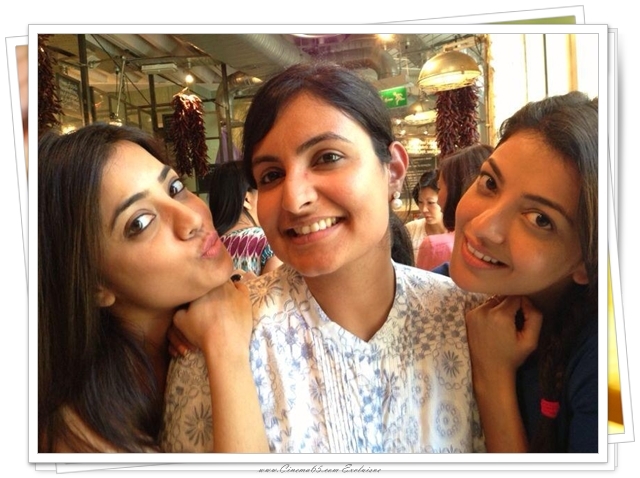 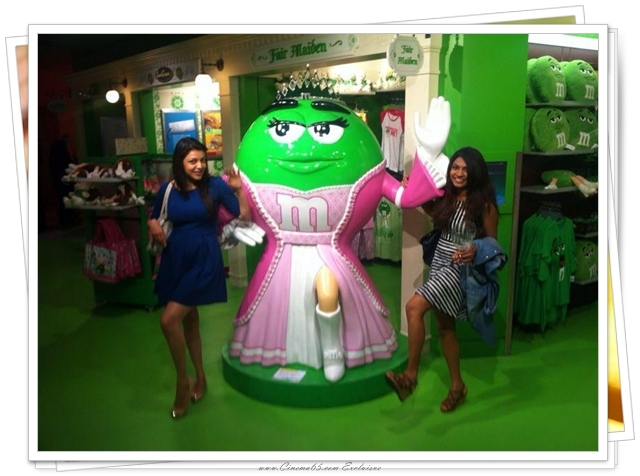 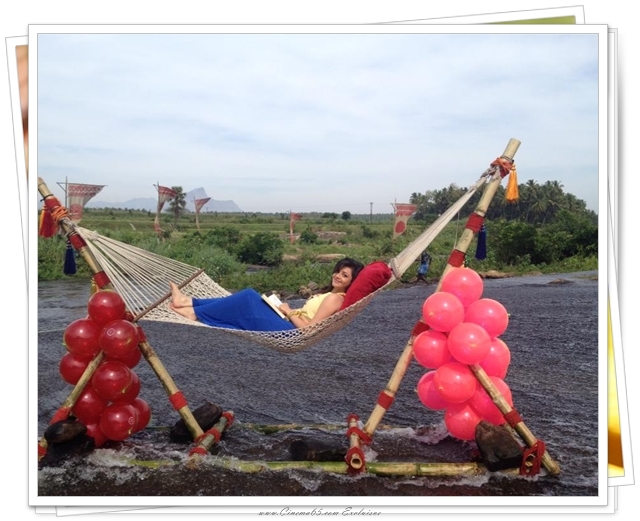 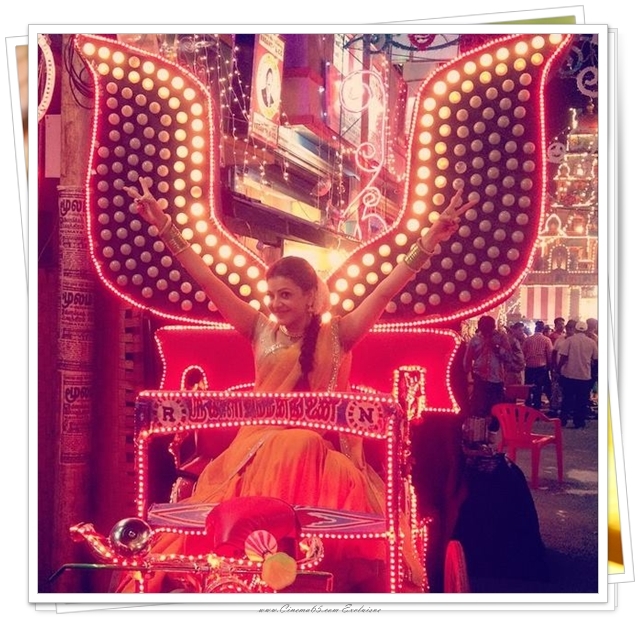 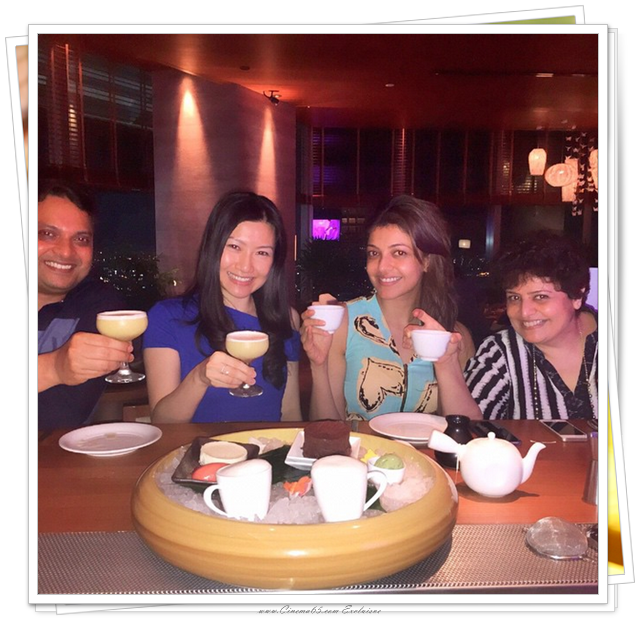 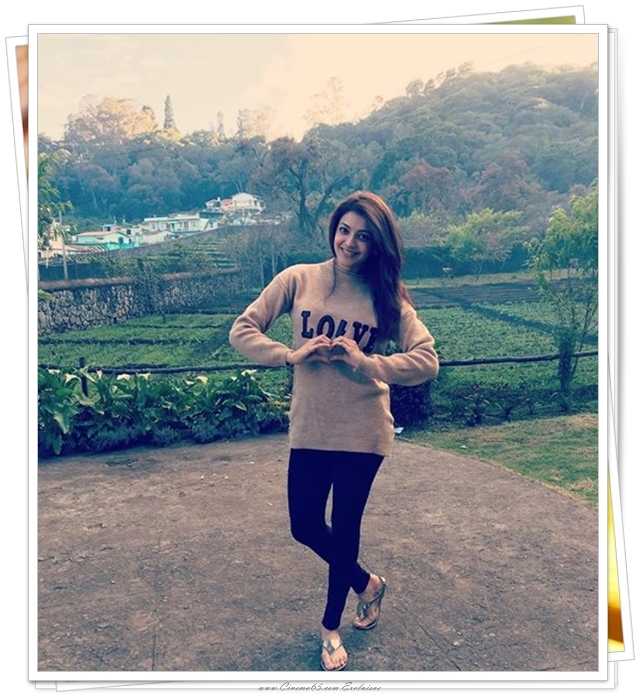 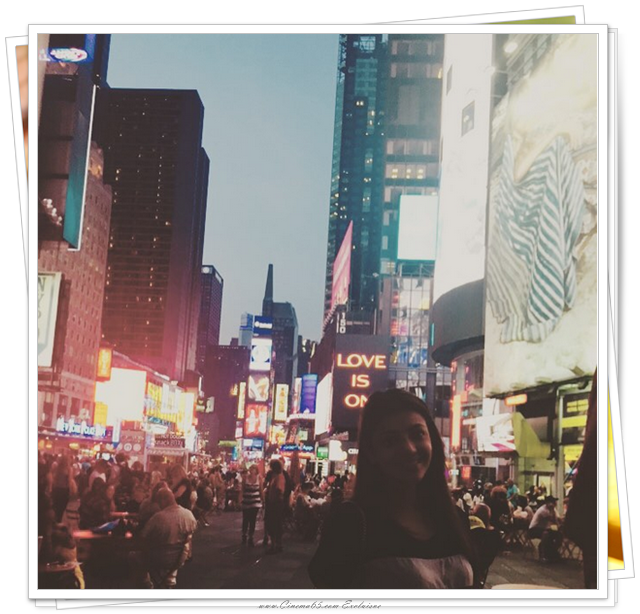 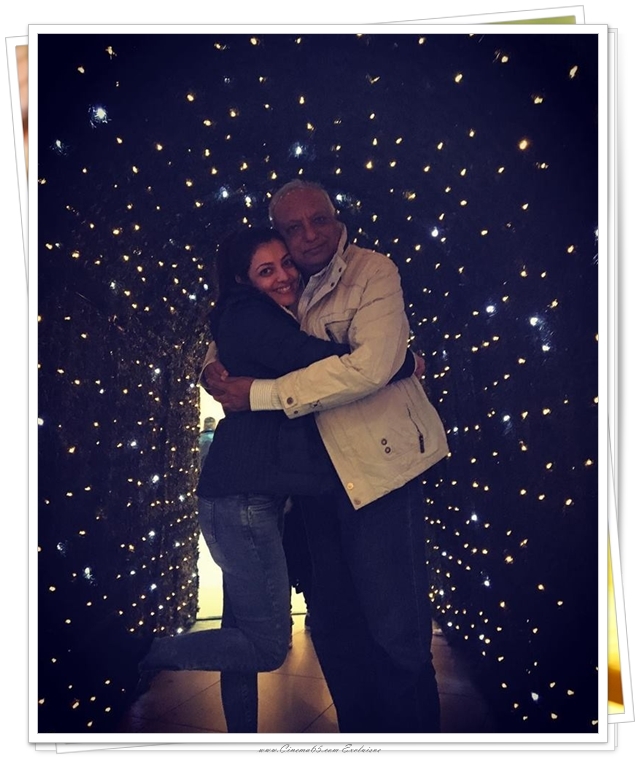 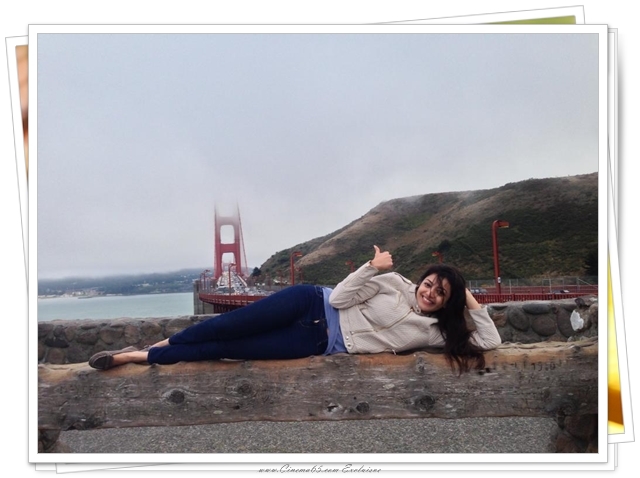 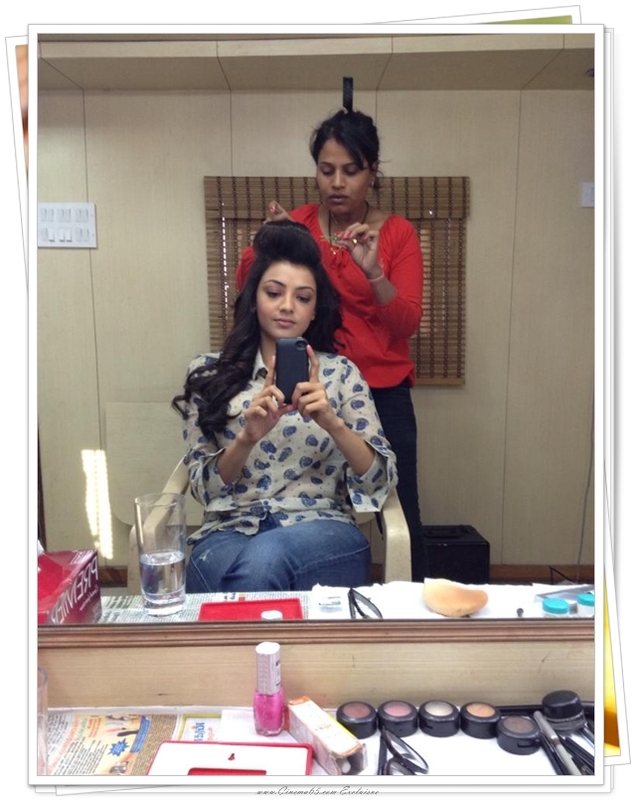 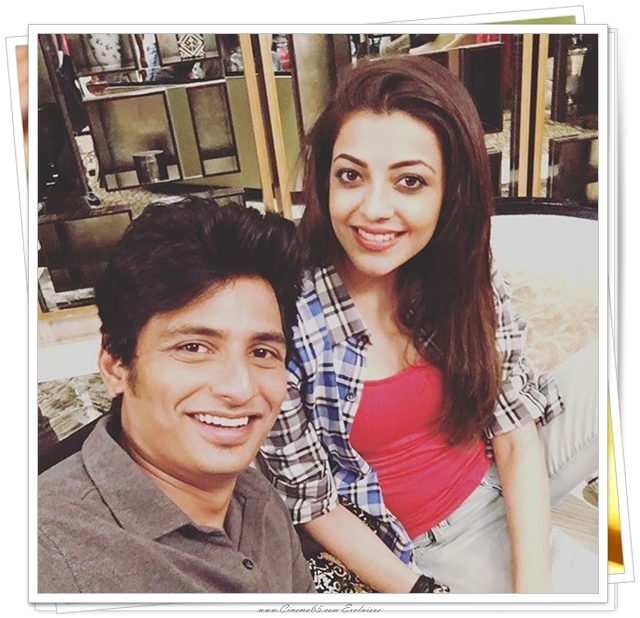 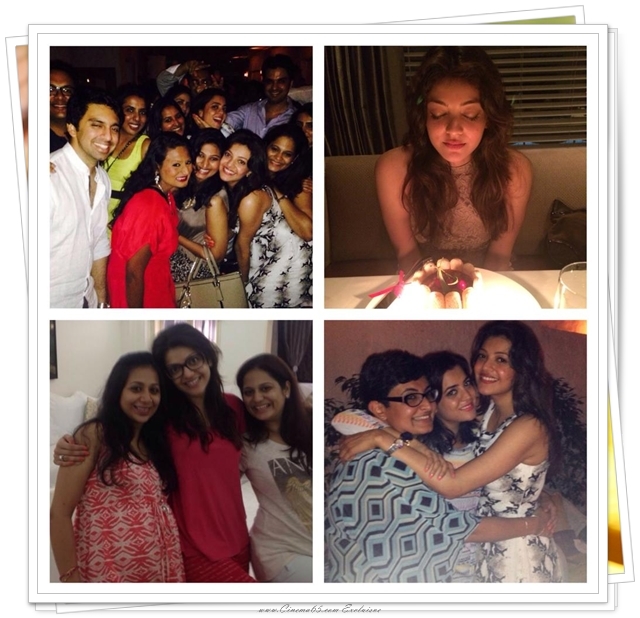 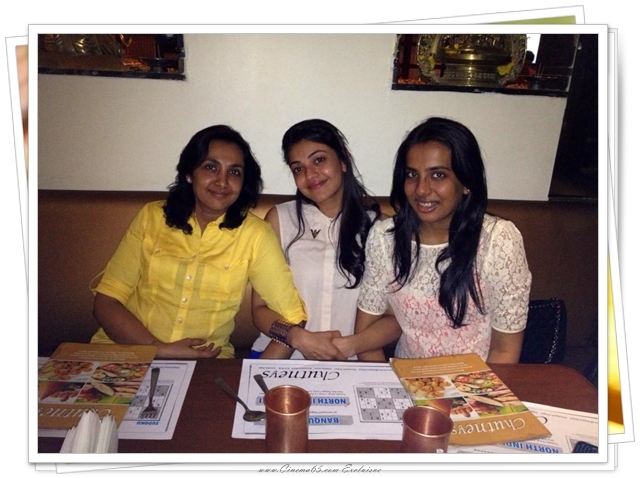 All these pictures were shared by Kajal Aggarwal in her official facebook page. 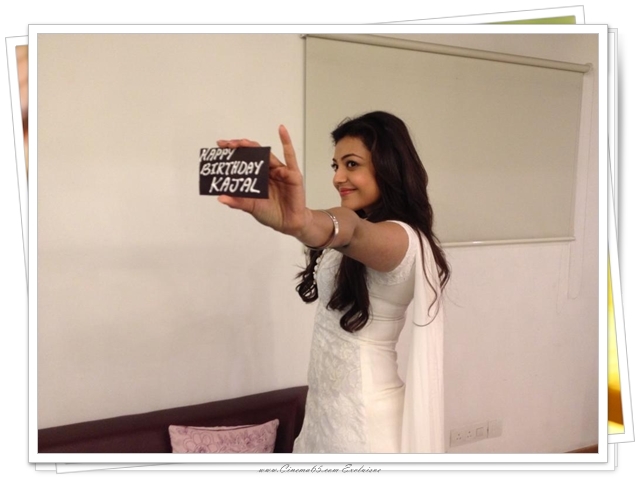 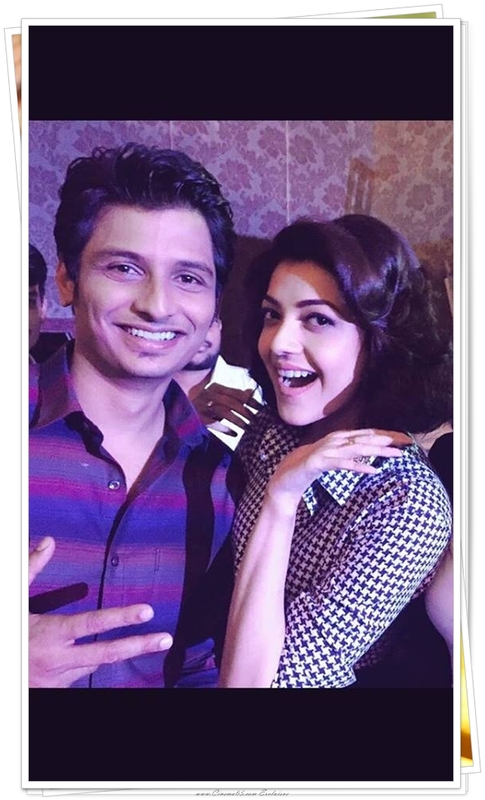 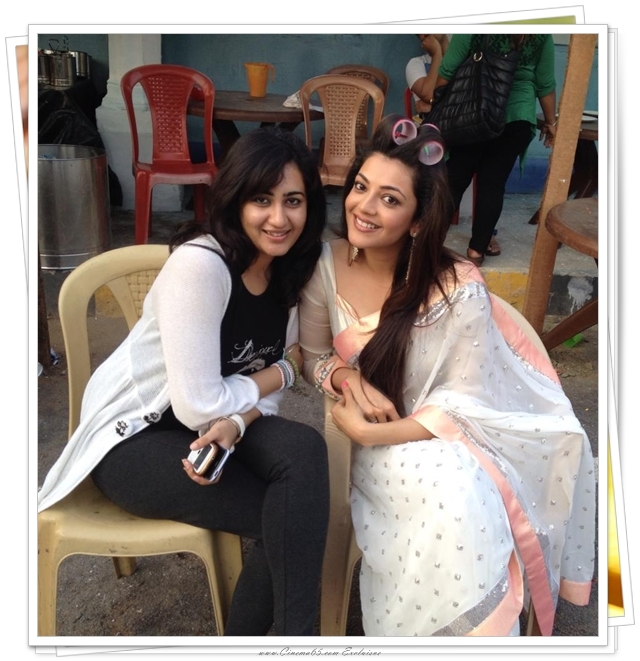 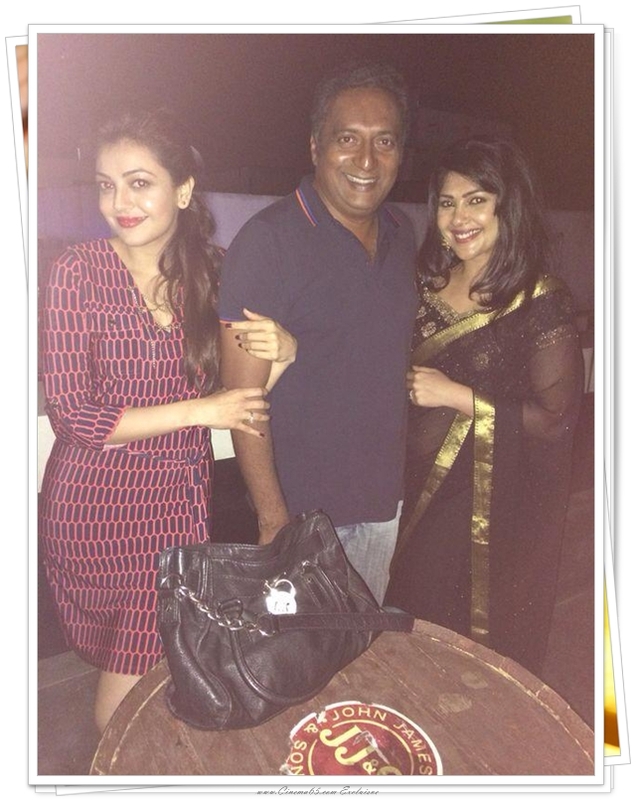 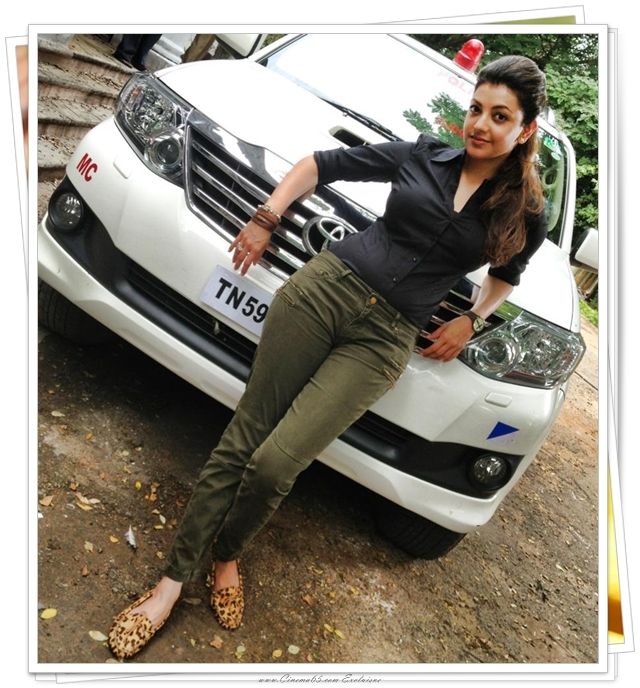 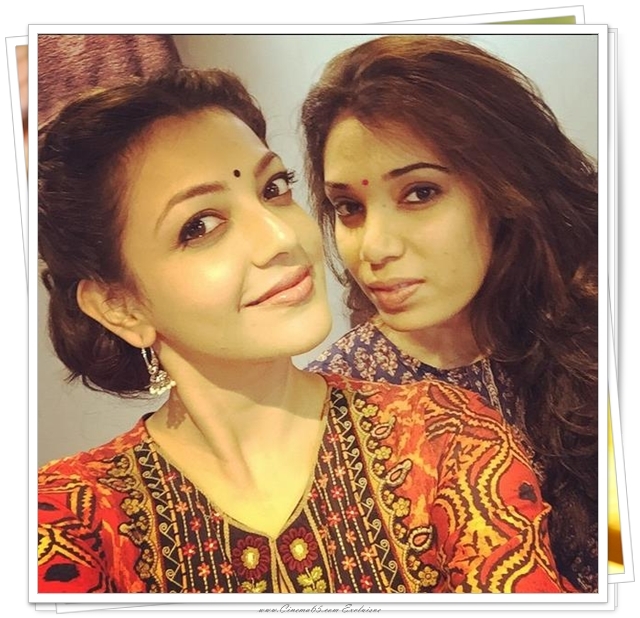 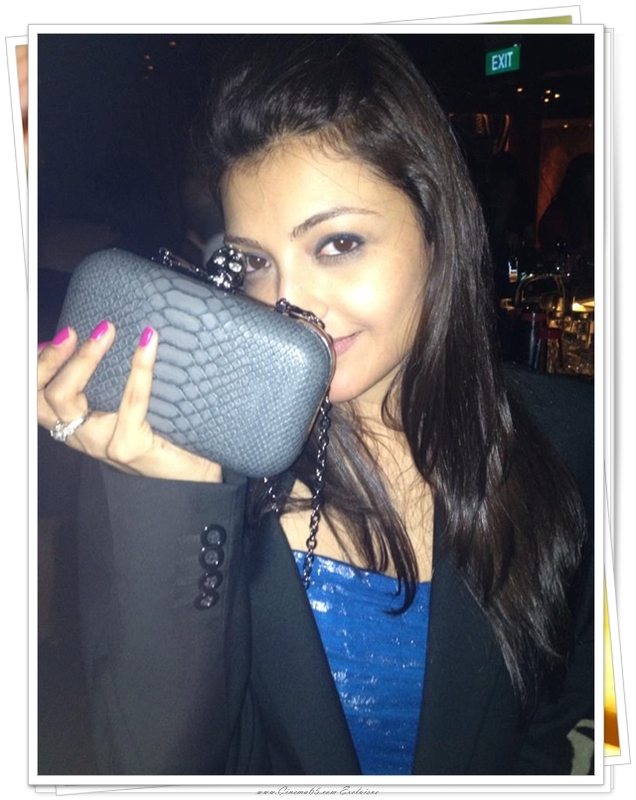 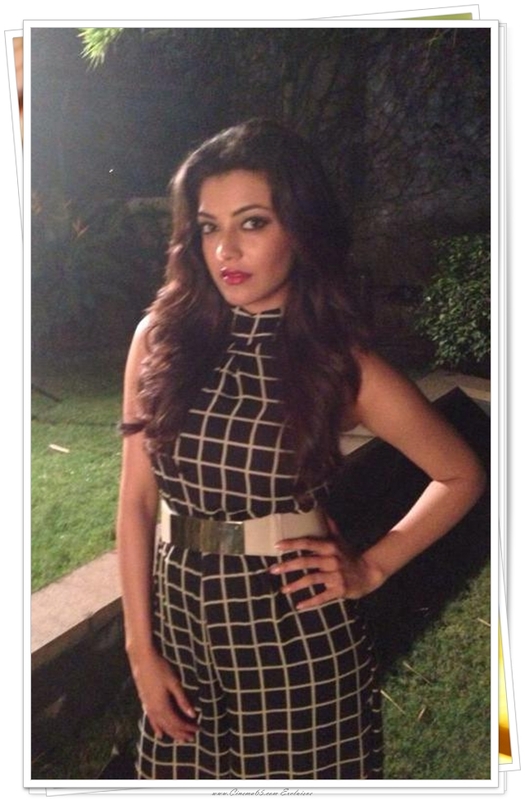 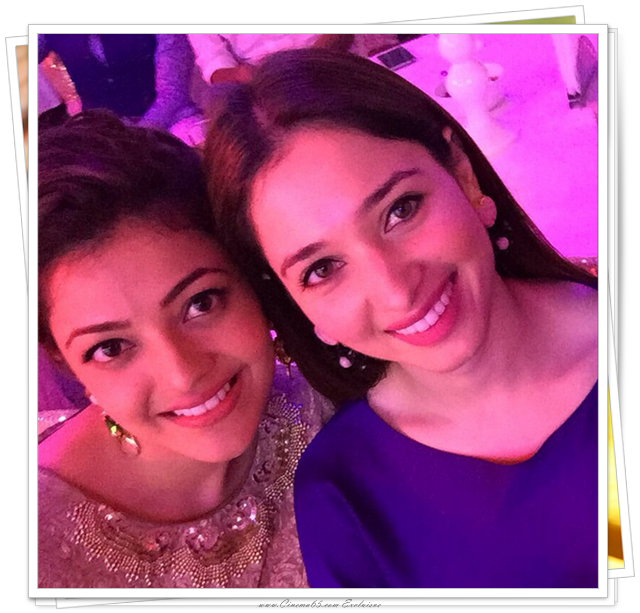 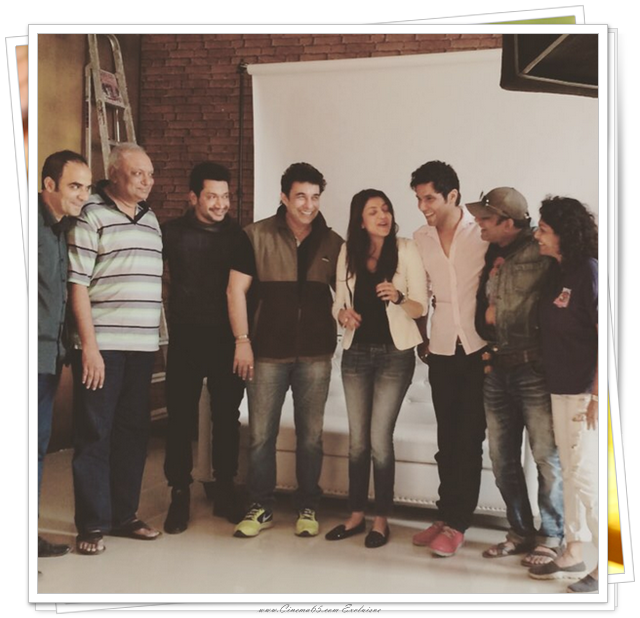 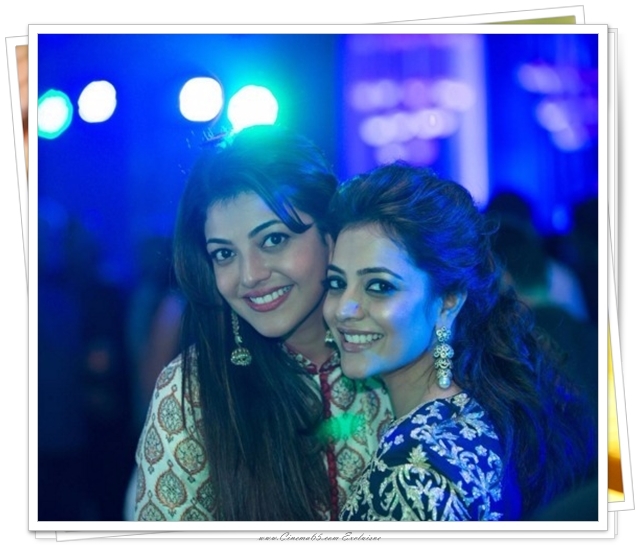 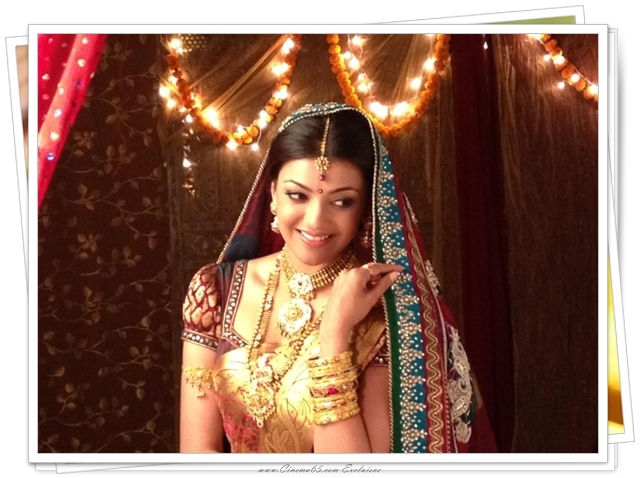 Cinema65 presenting you all the pictures together in a single page exclusively for the Kajal fans. 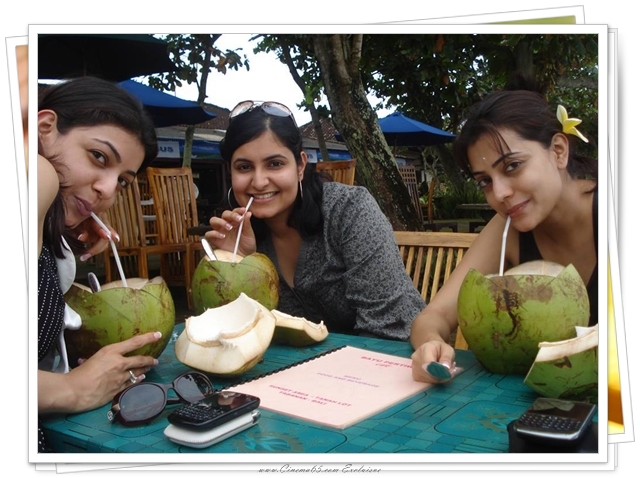 Get ready to beat the heat with these pictures now.